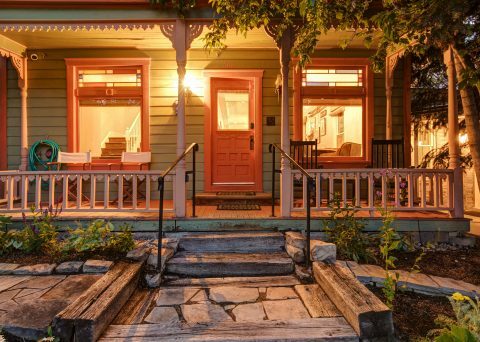 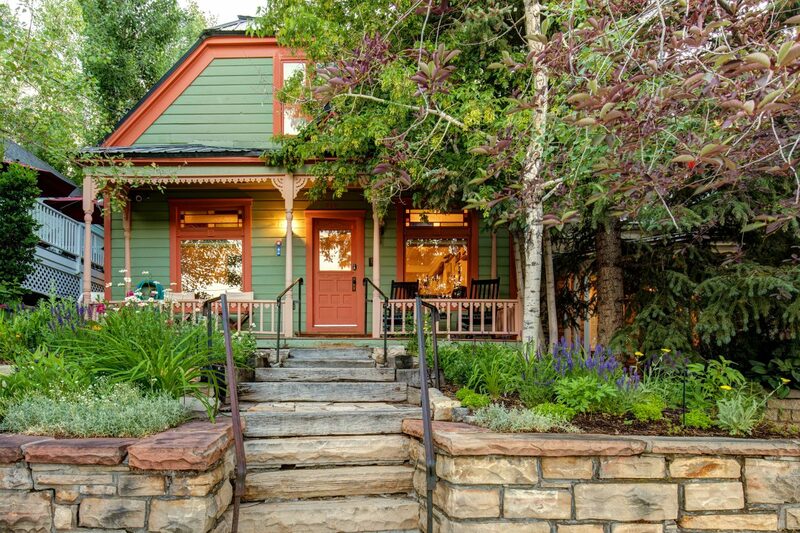 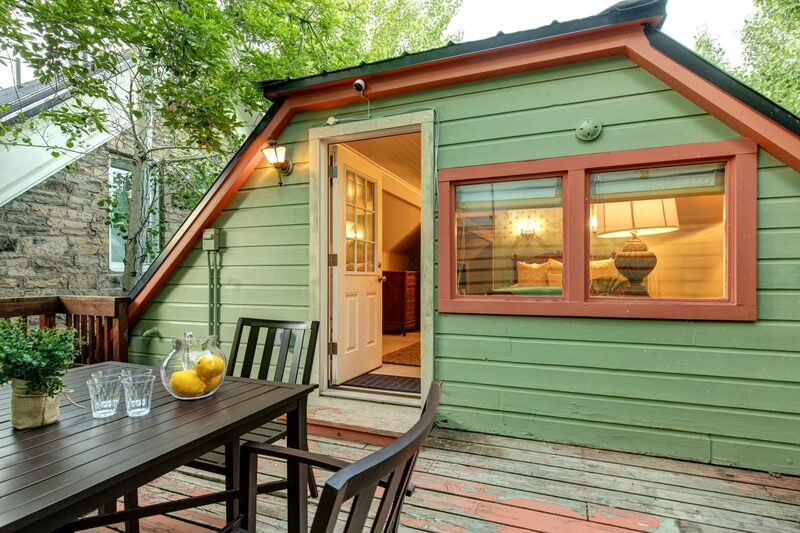 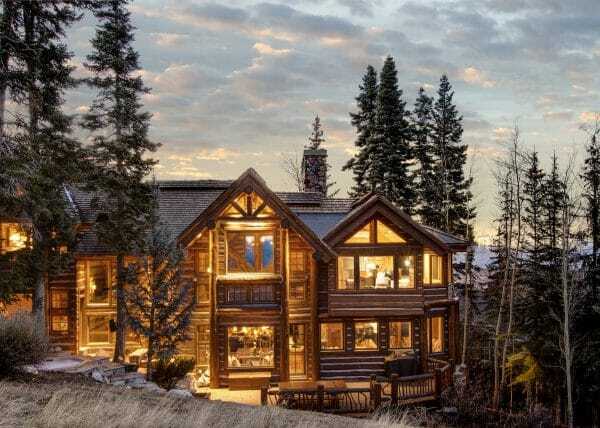 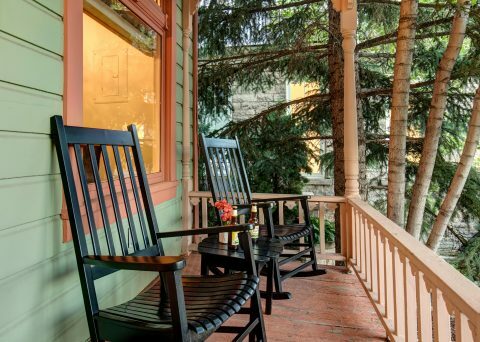 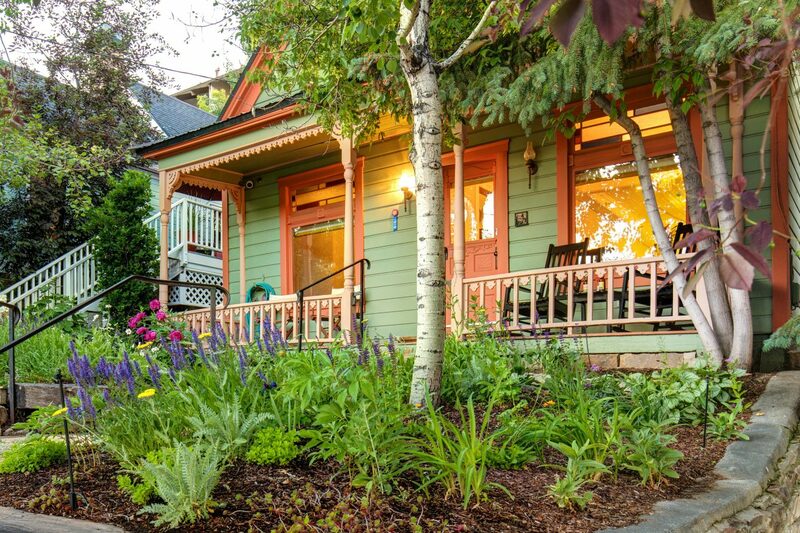 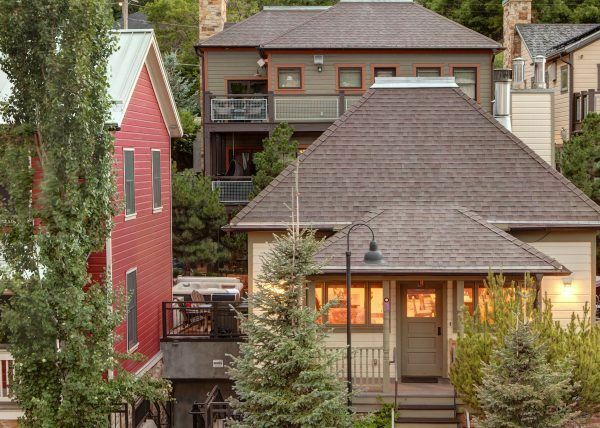 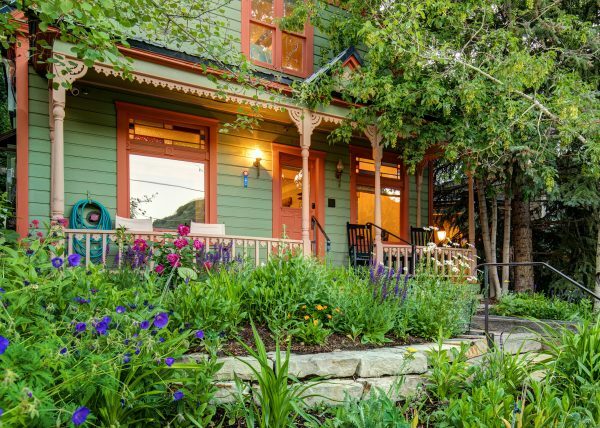 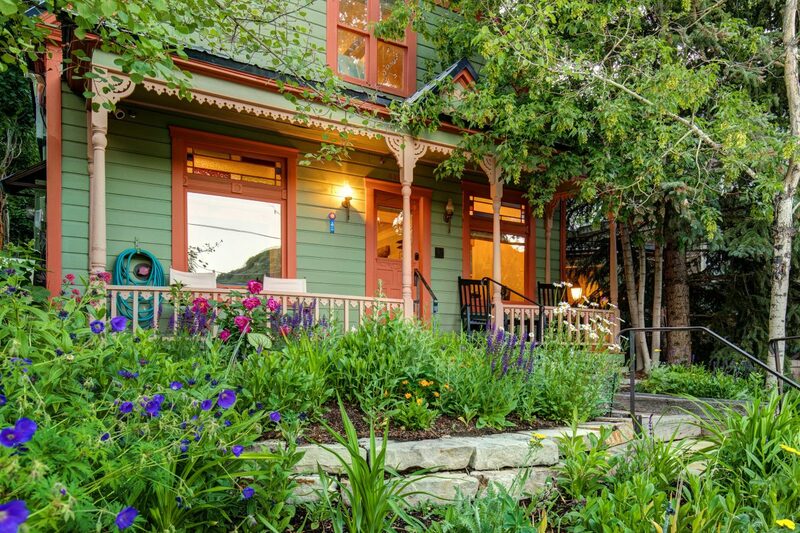 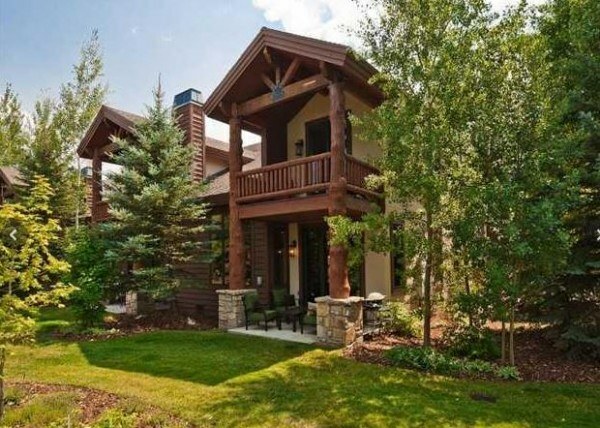 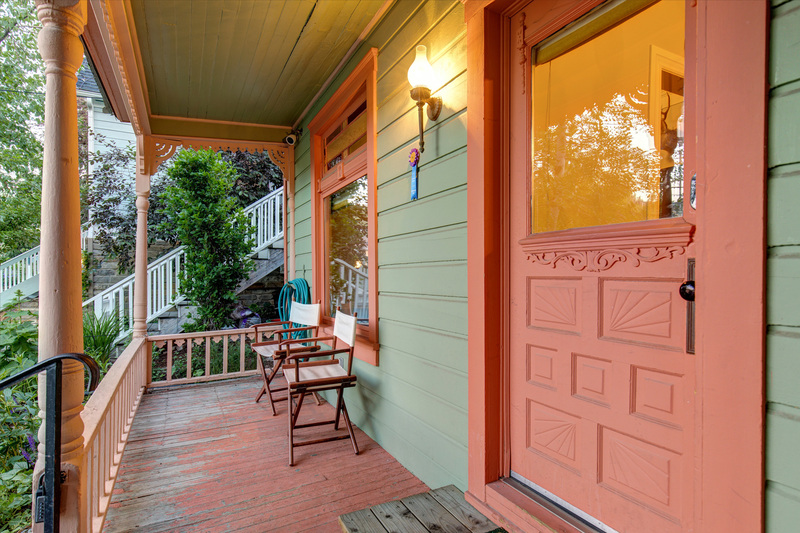 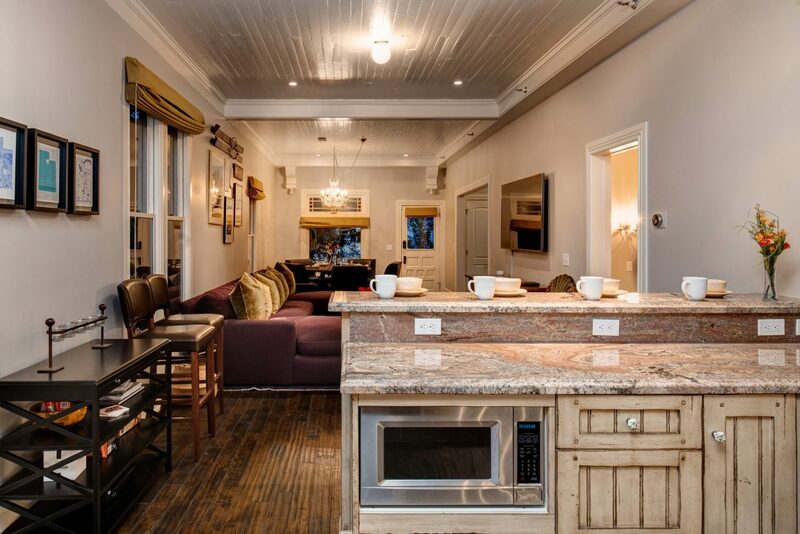 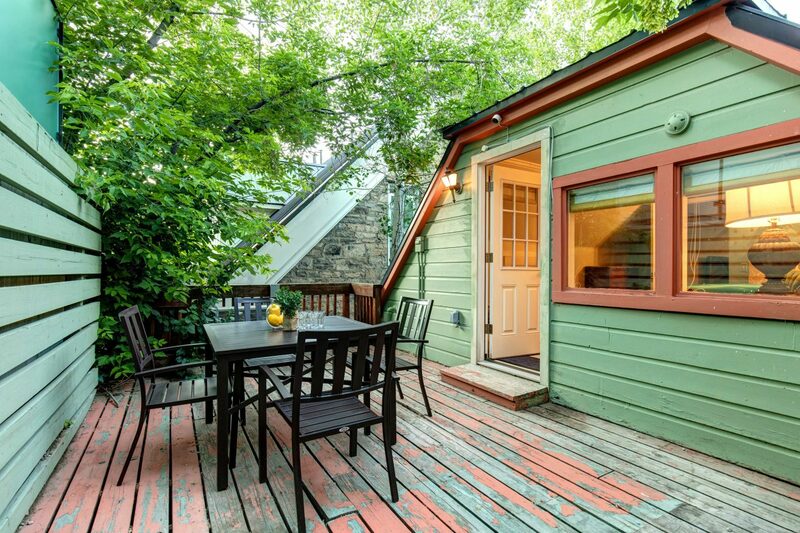 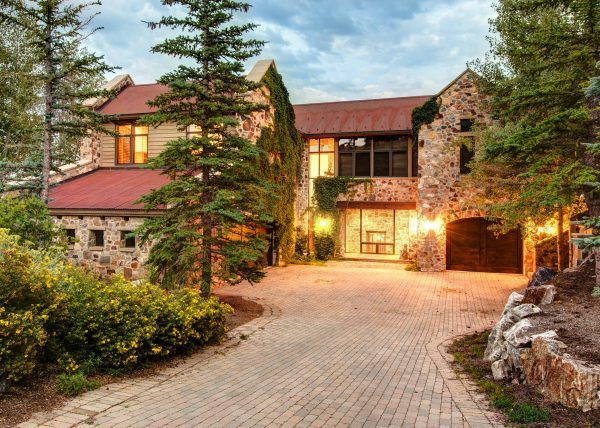 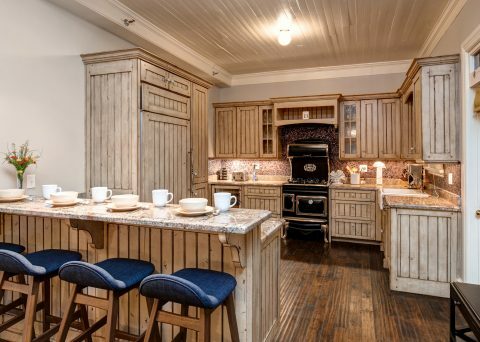 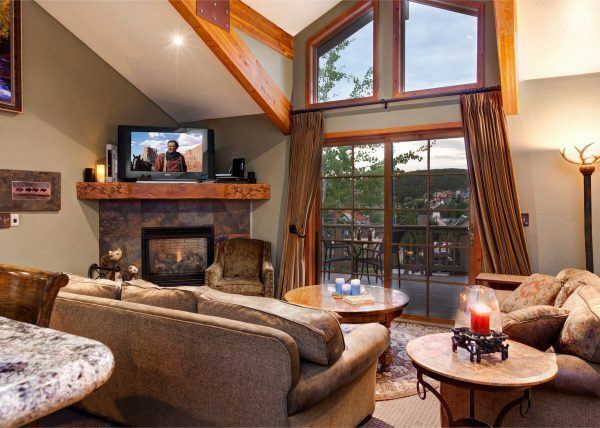 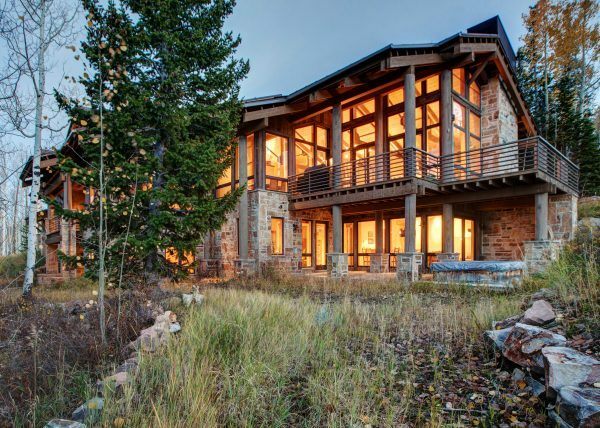 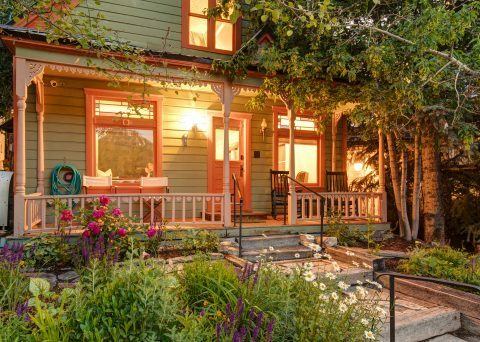 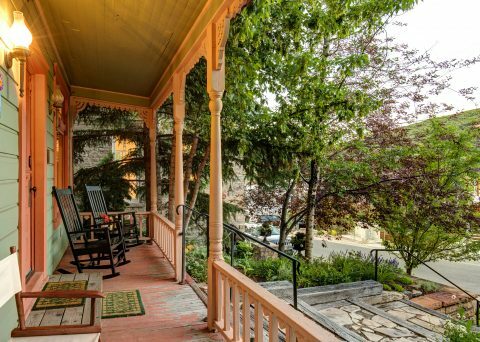 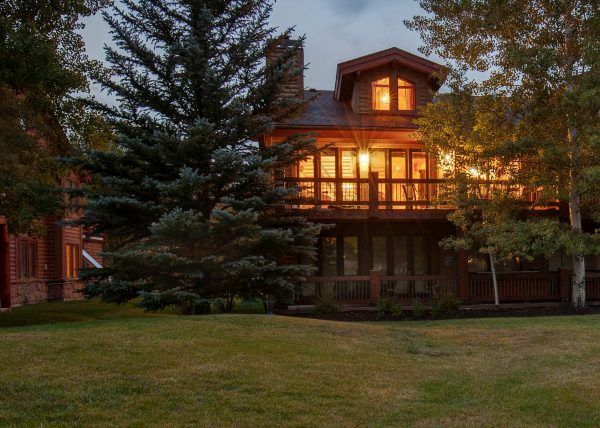 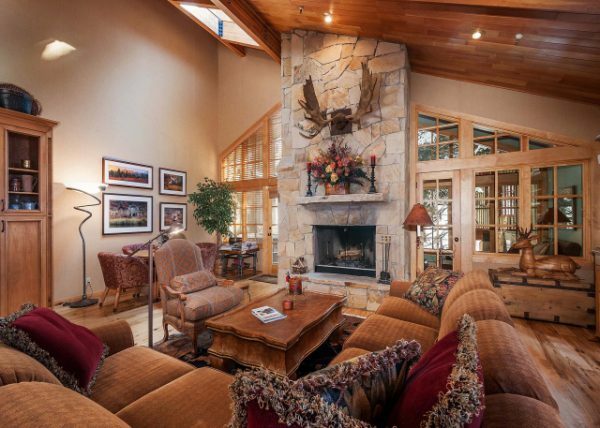 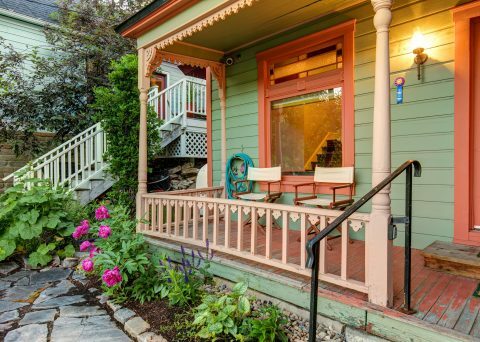 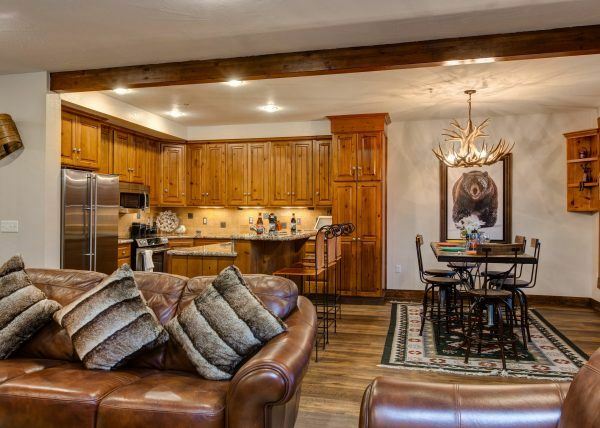 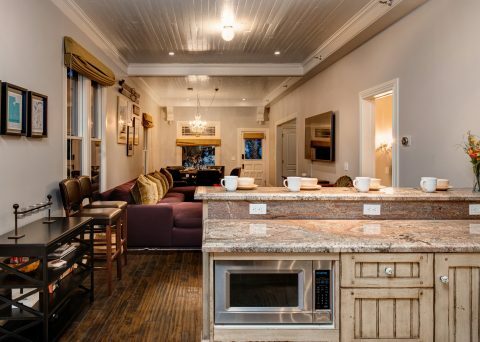 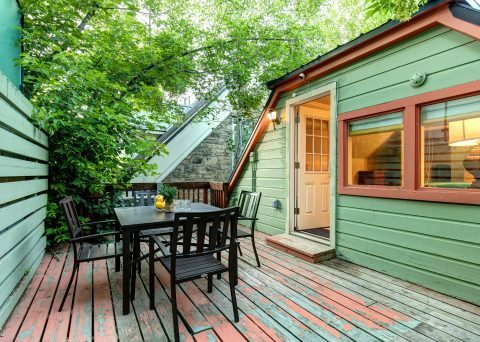 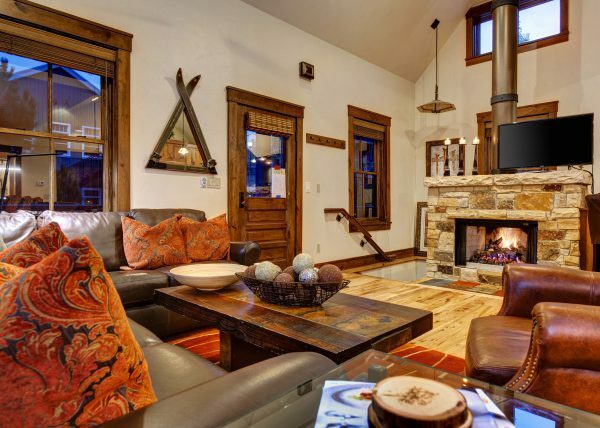 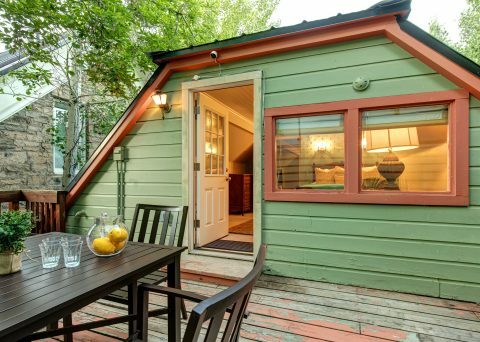 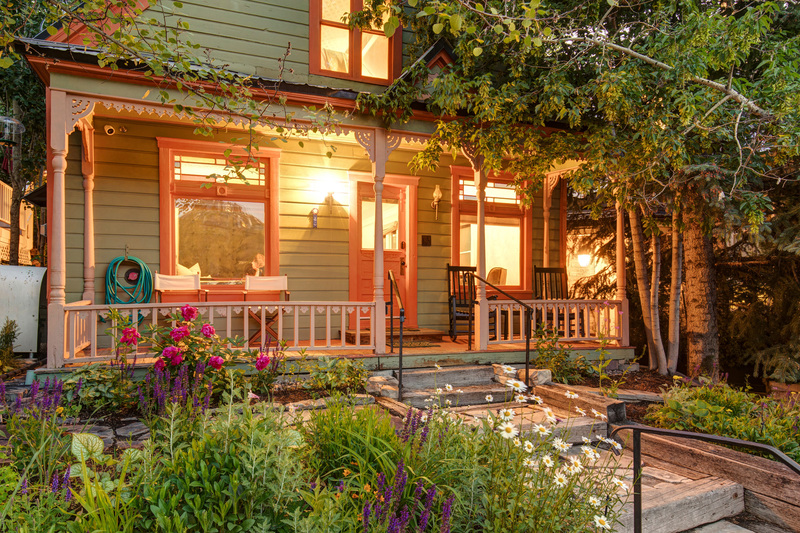 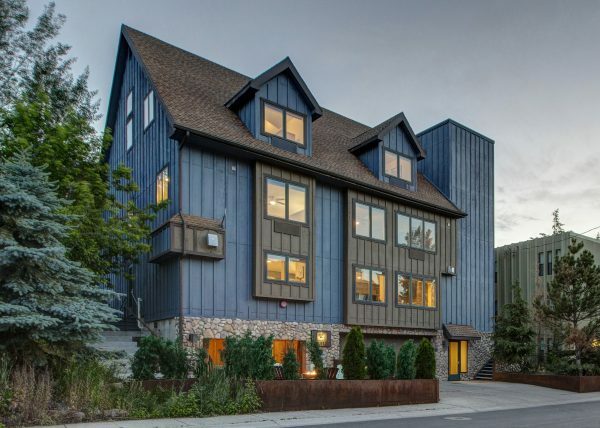 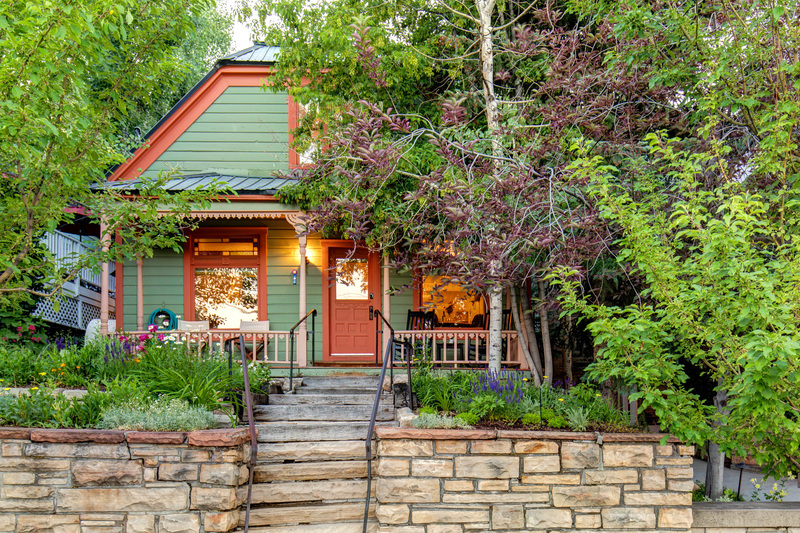 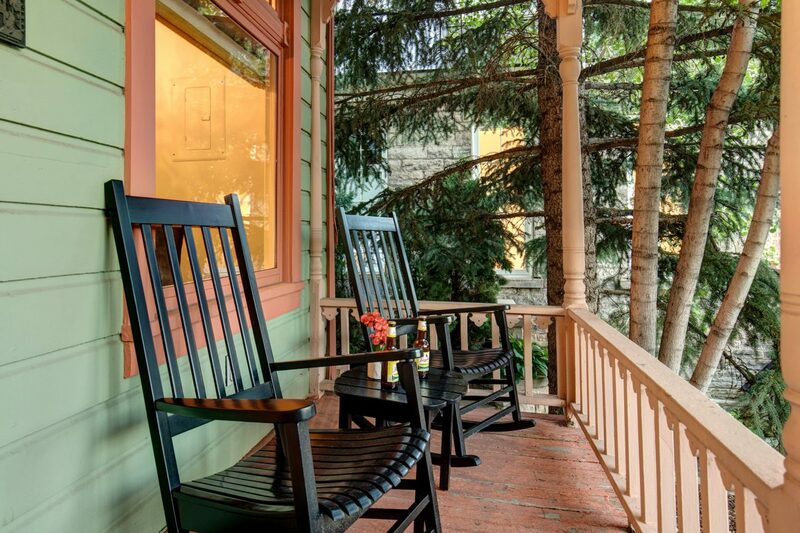 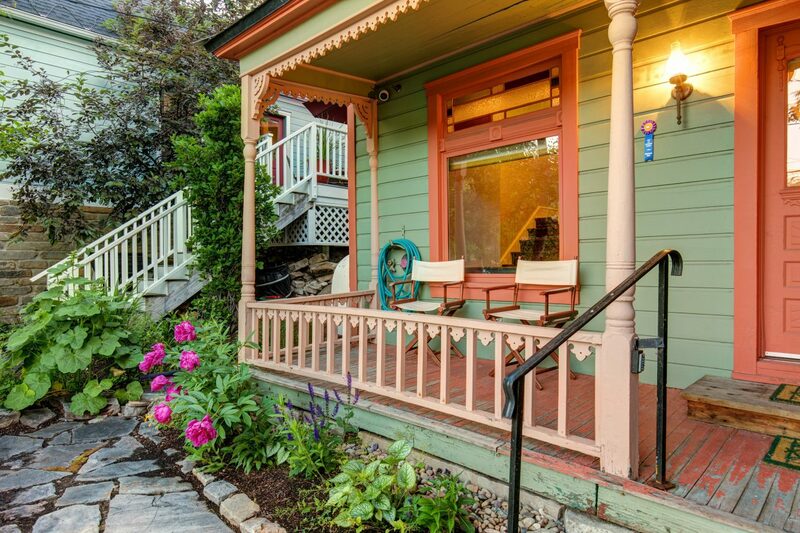 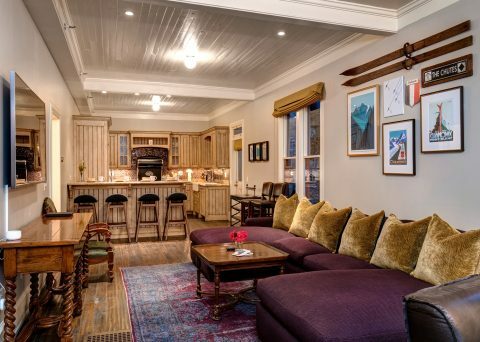 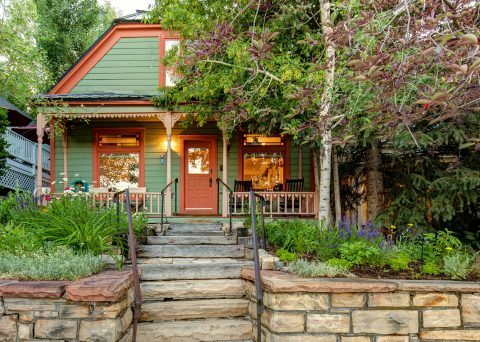 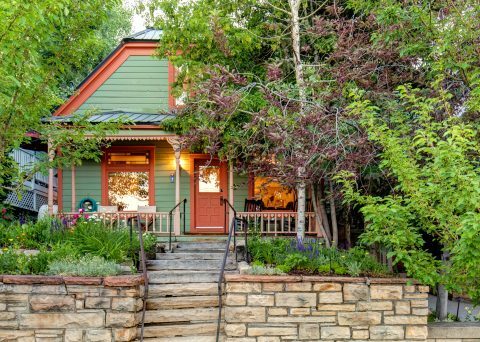 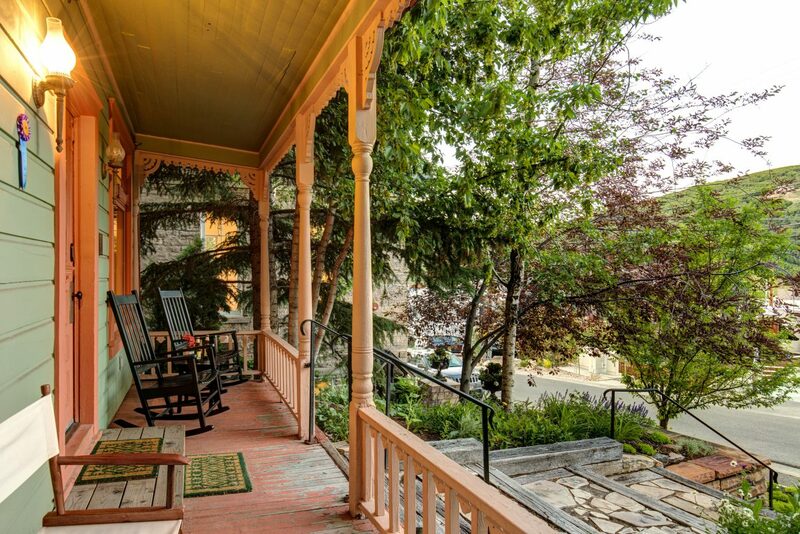 Built in 1910, this historic Old Town miners home is a true Park City heirloom. 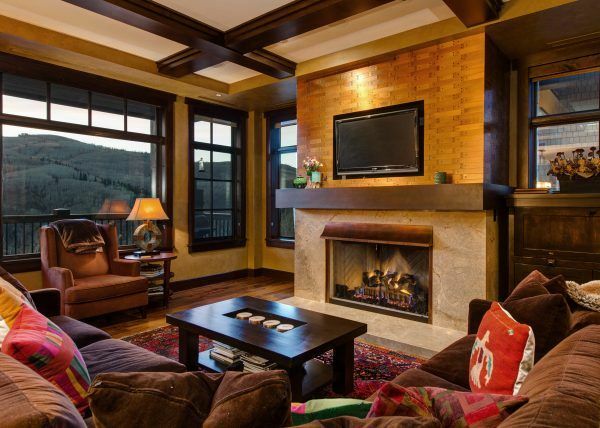 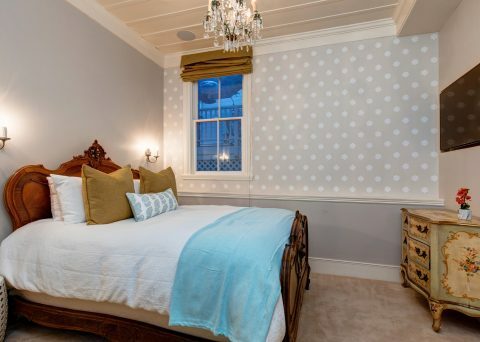 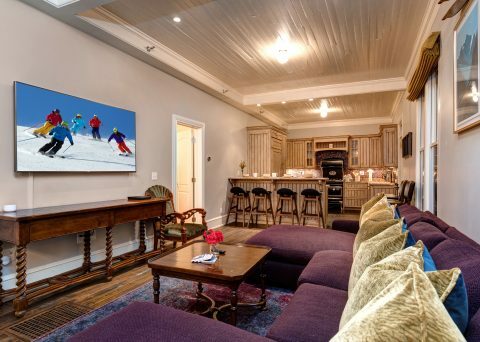 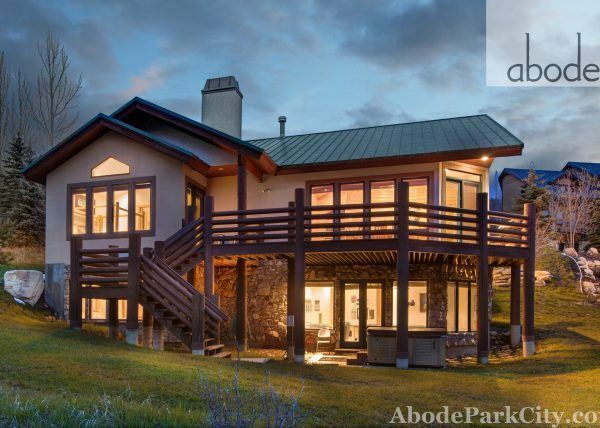 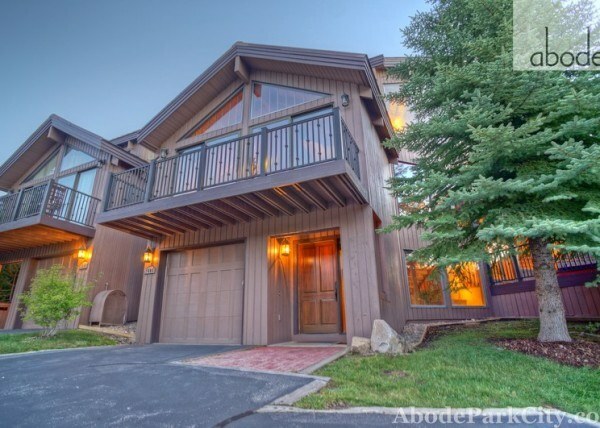 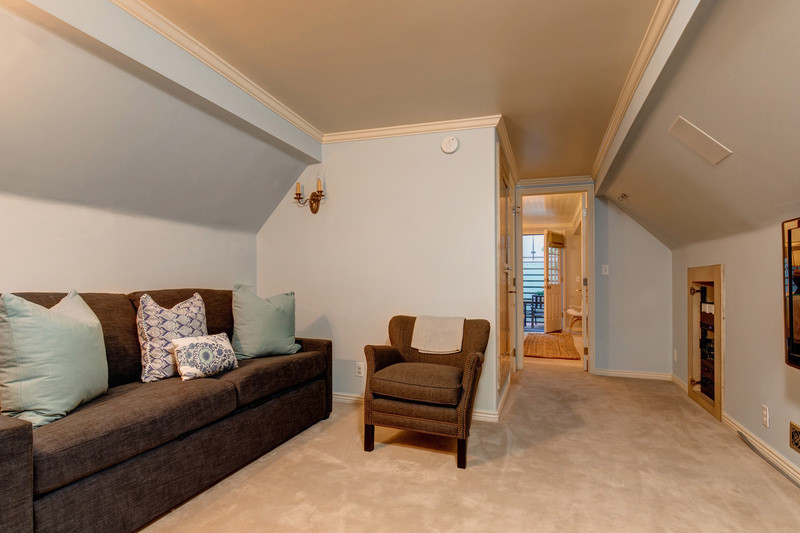 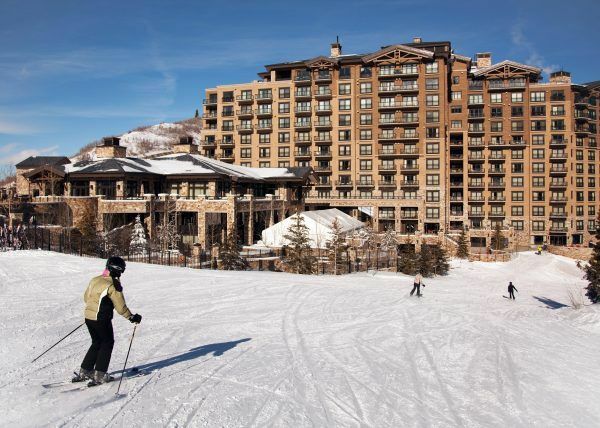 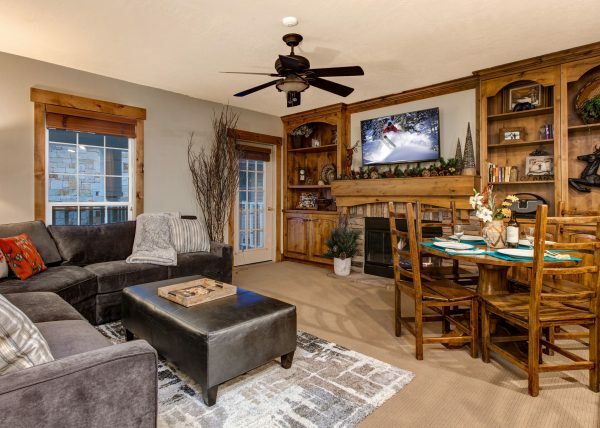 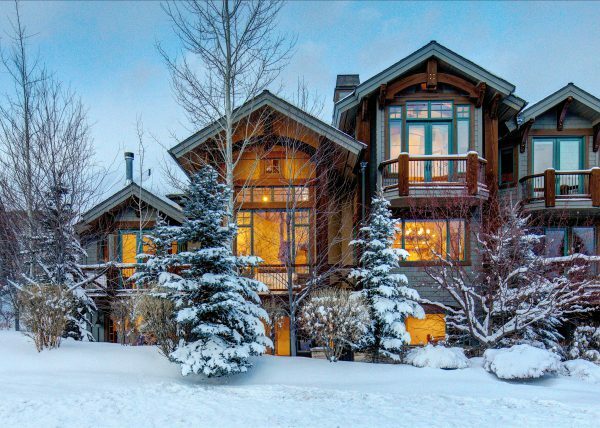 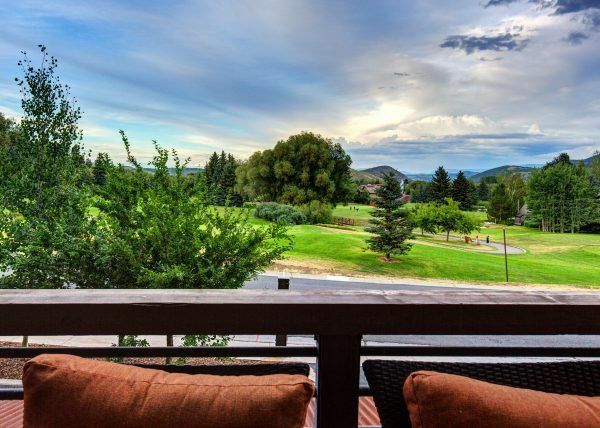 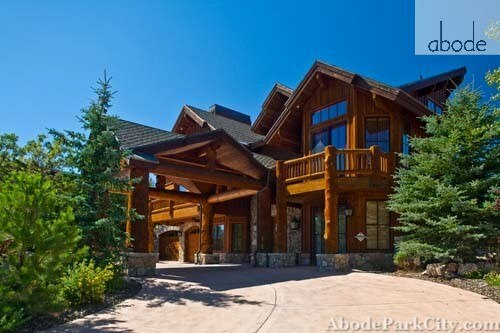 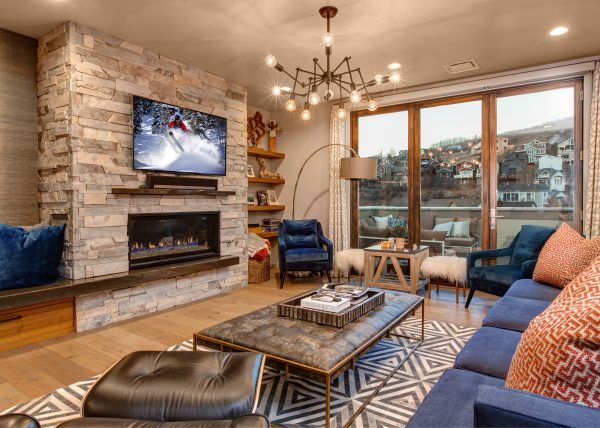 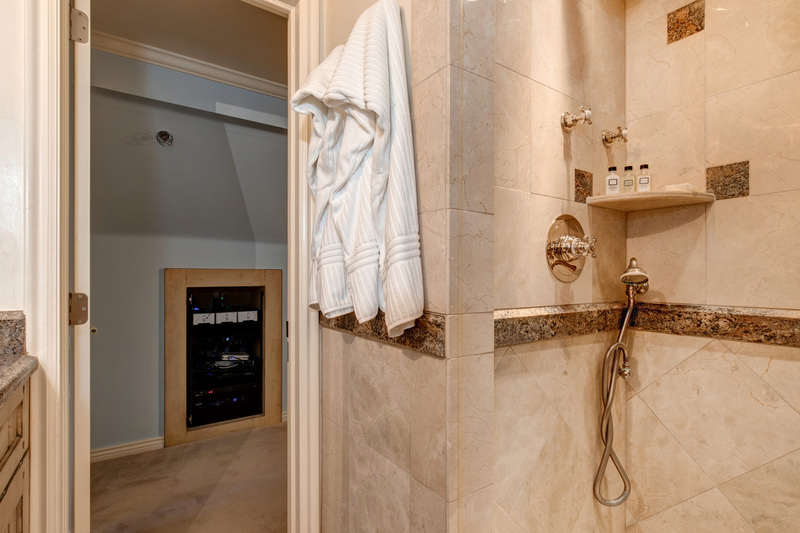 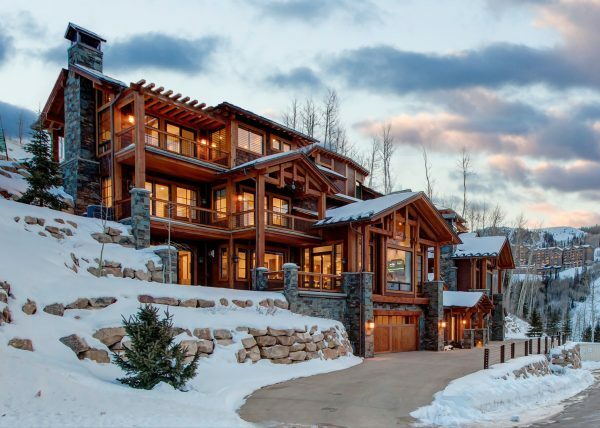 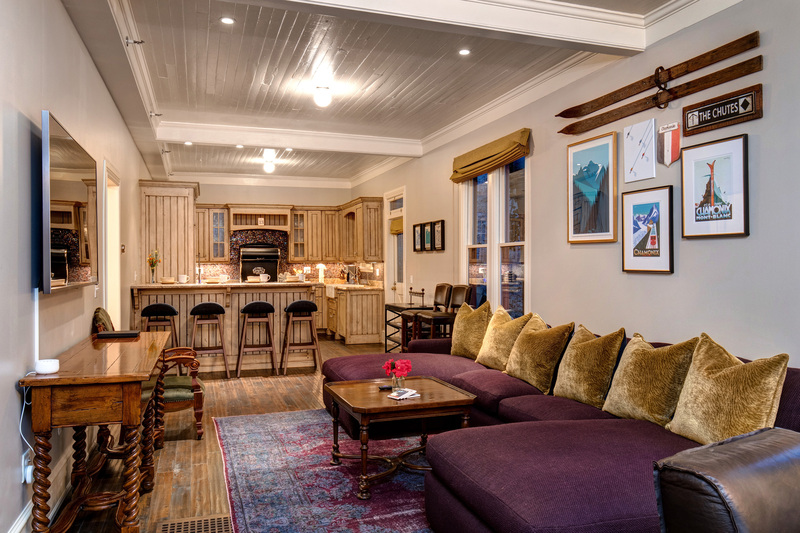 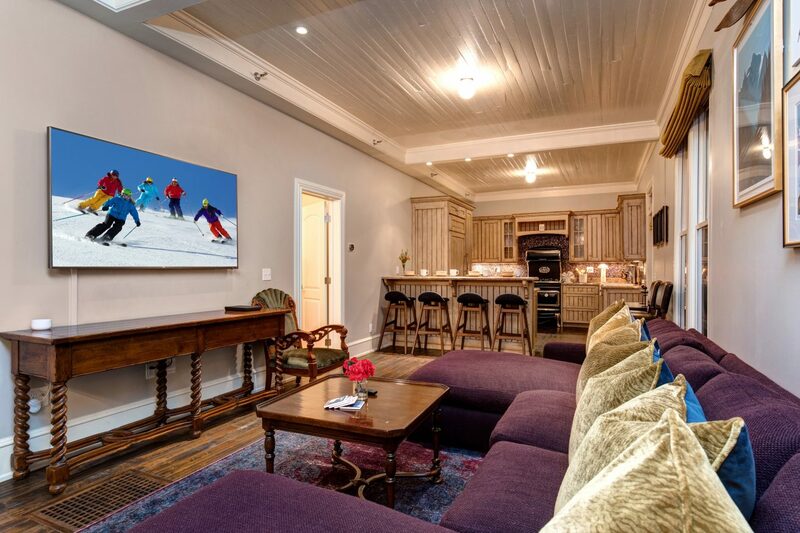 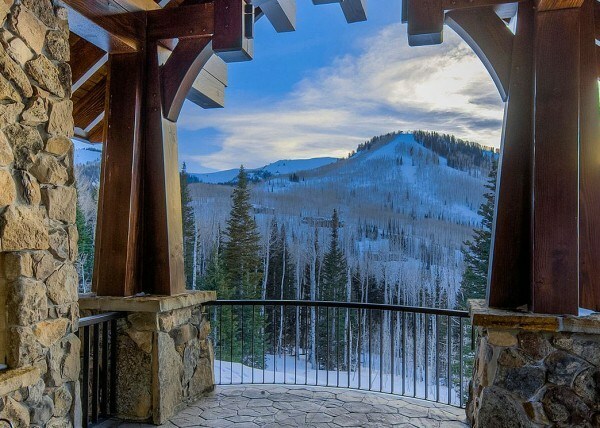 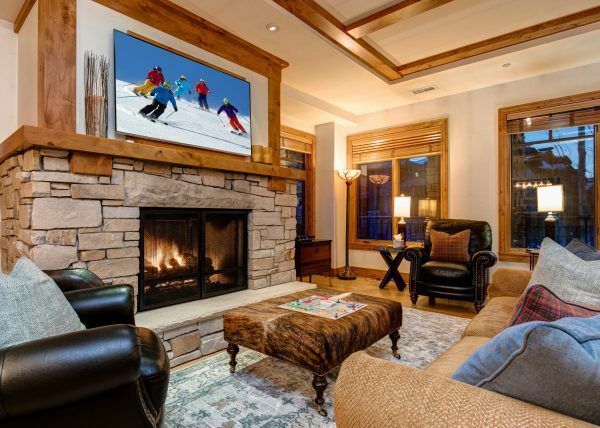 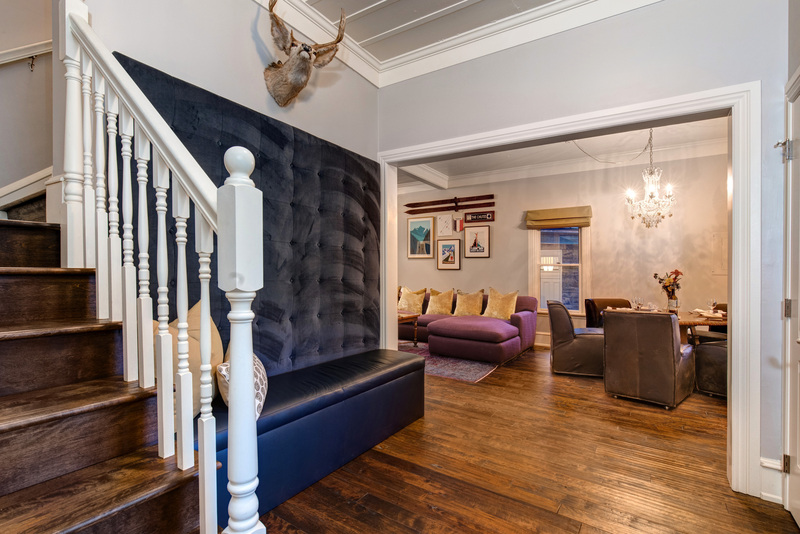 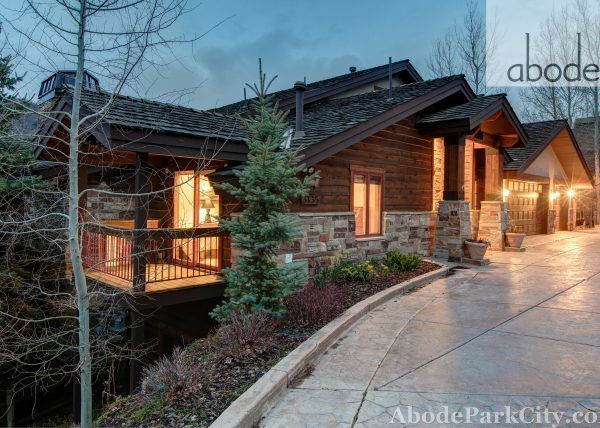 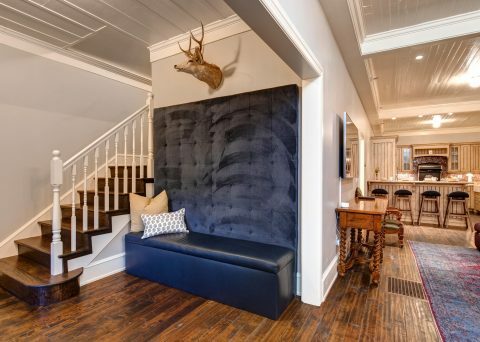 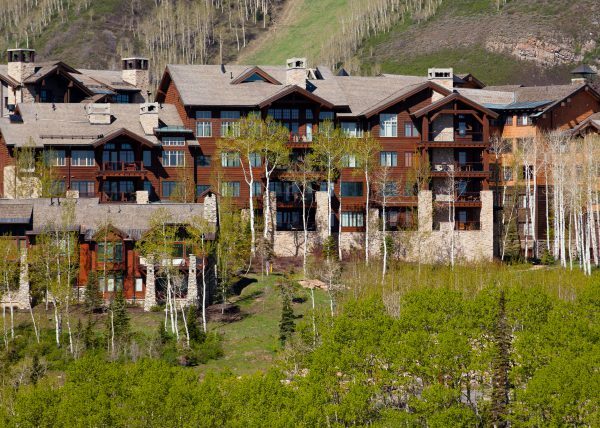 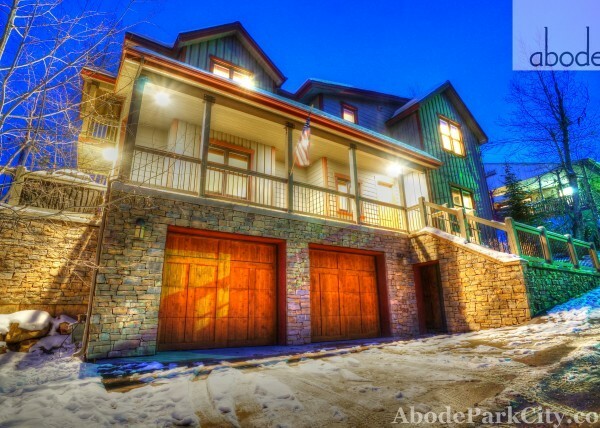 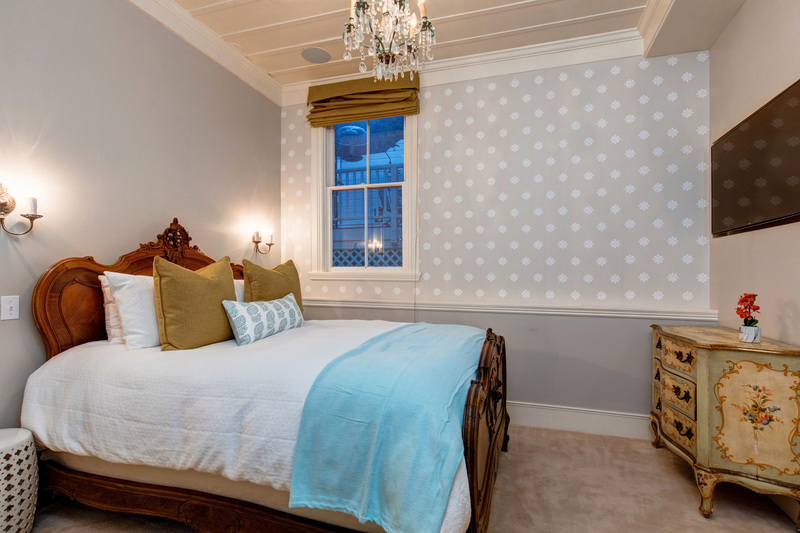 Just steps away from world-class skiing and the magic & charm of Main Street, Abode at Heirloom House is the perfect location for your dream Park City vacation any time of year. 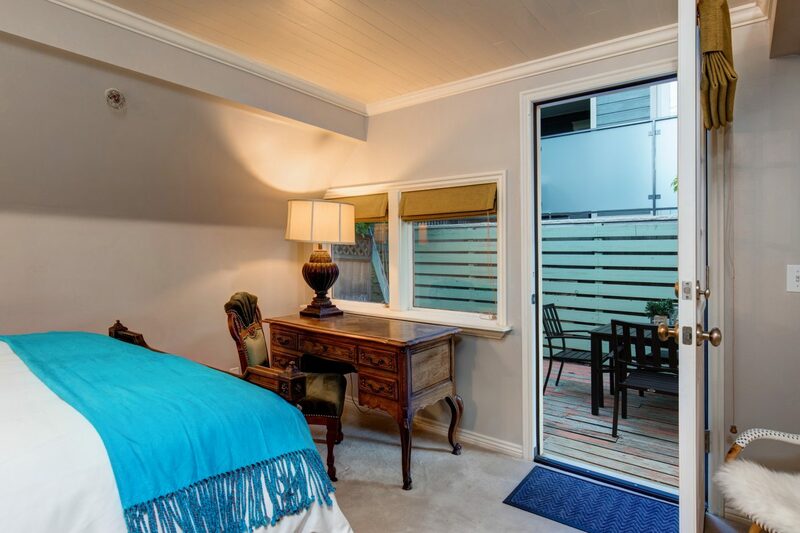 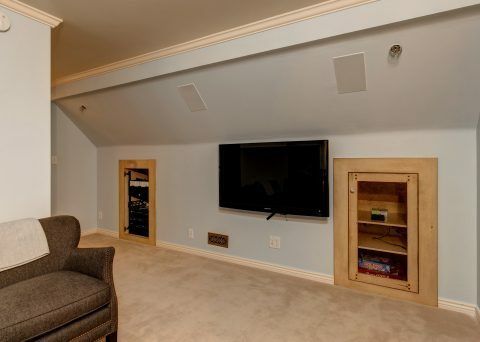 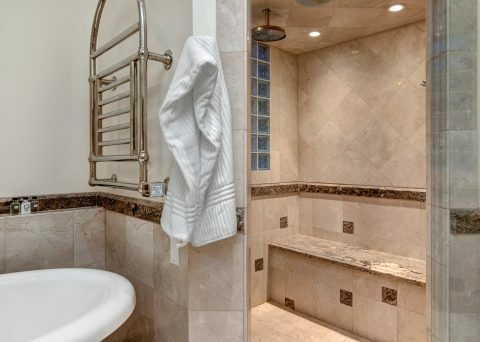 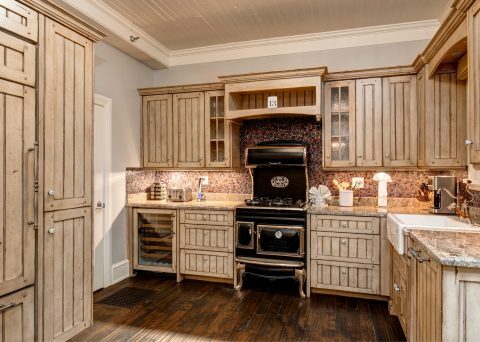 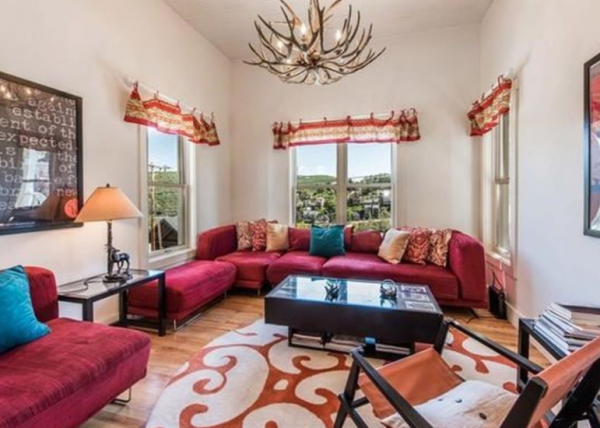 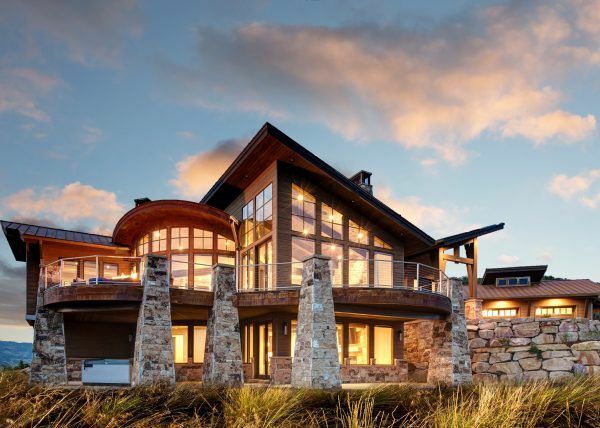 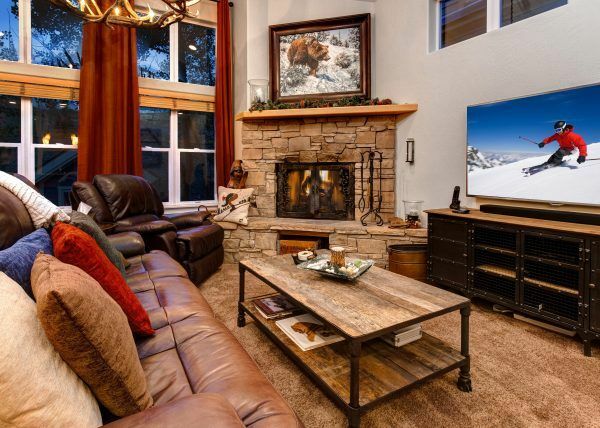 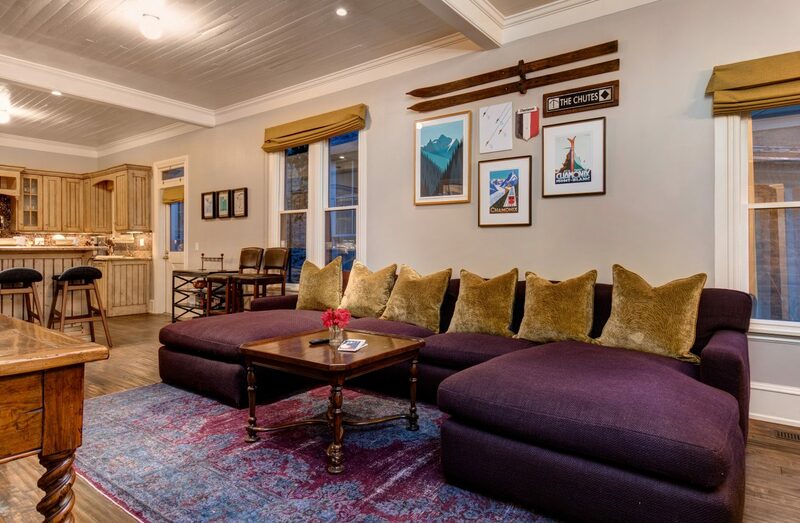 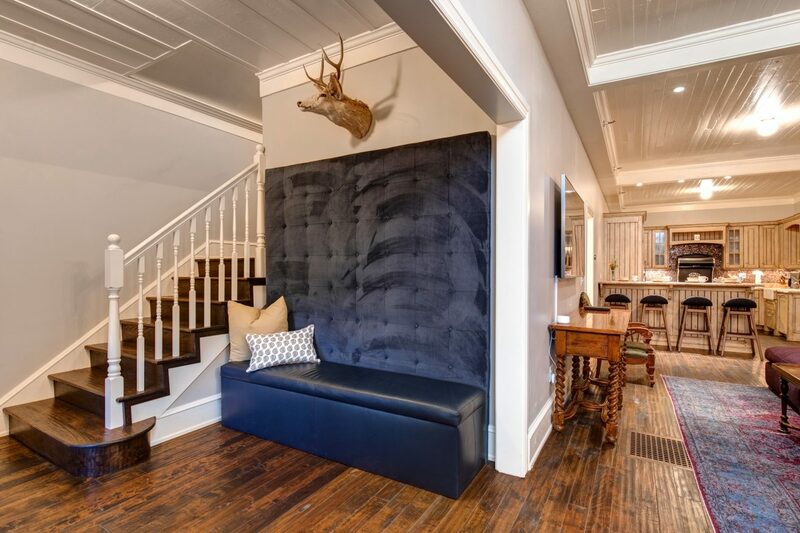 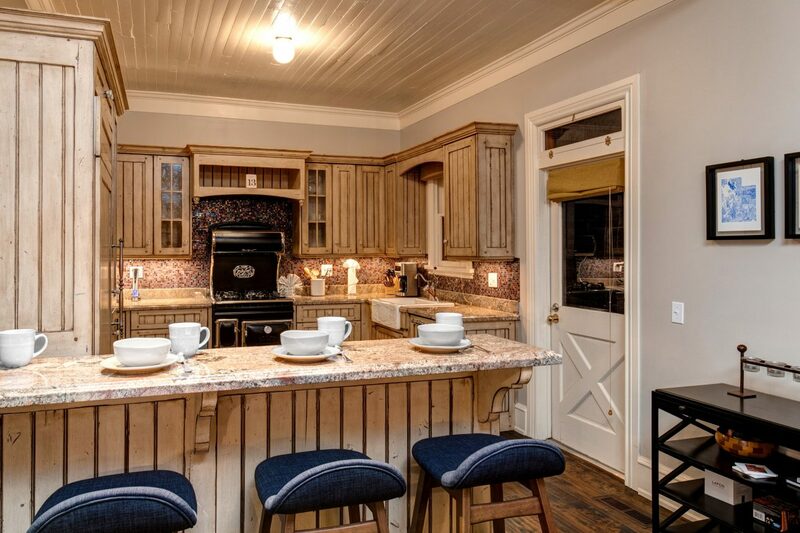 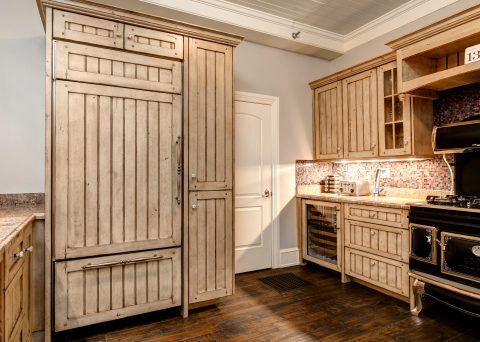 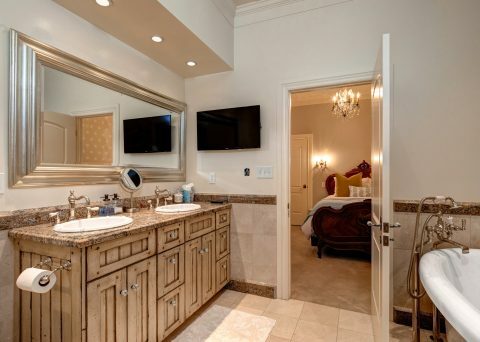 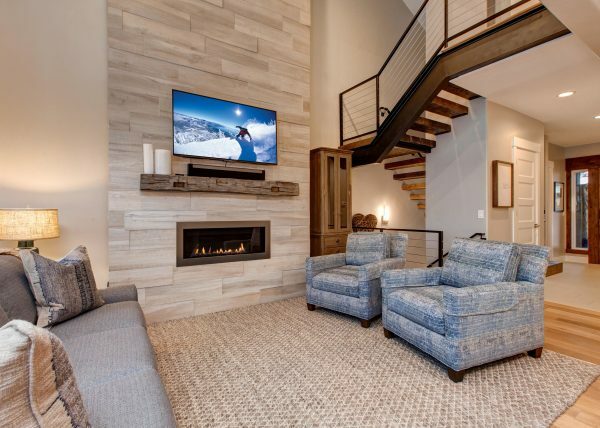 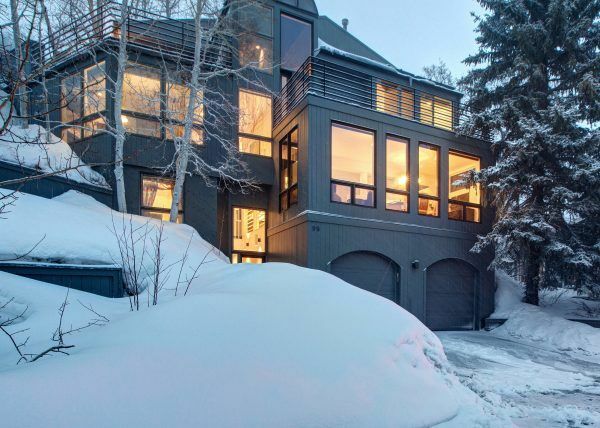 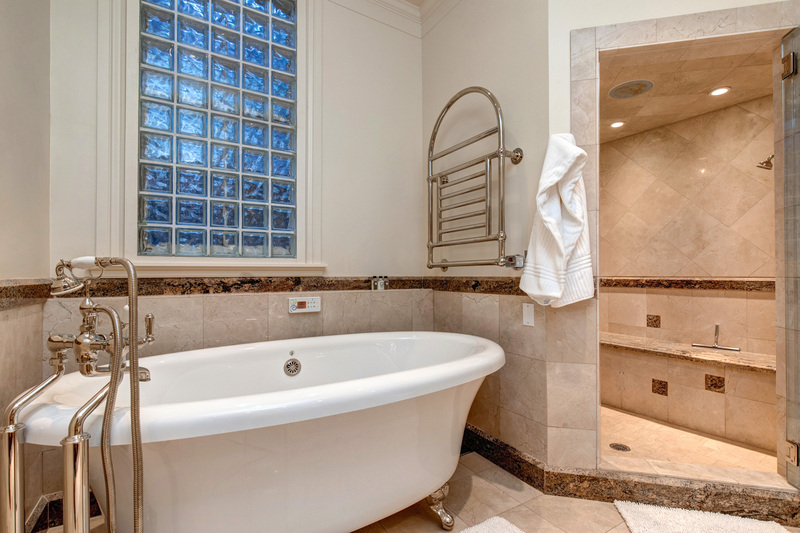 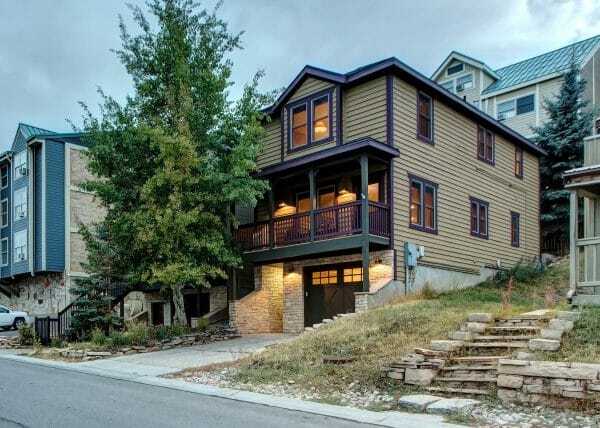 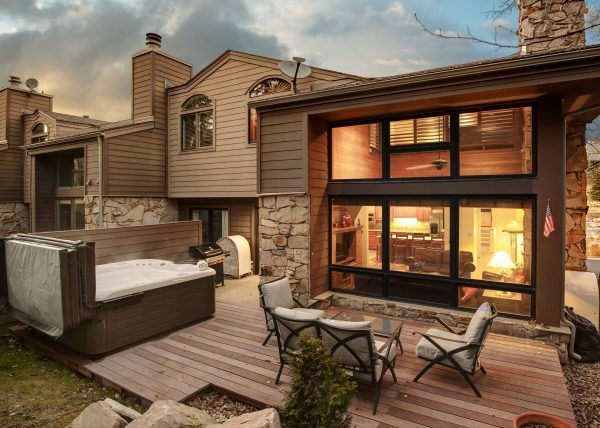 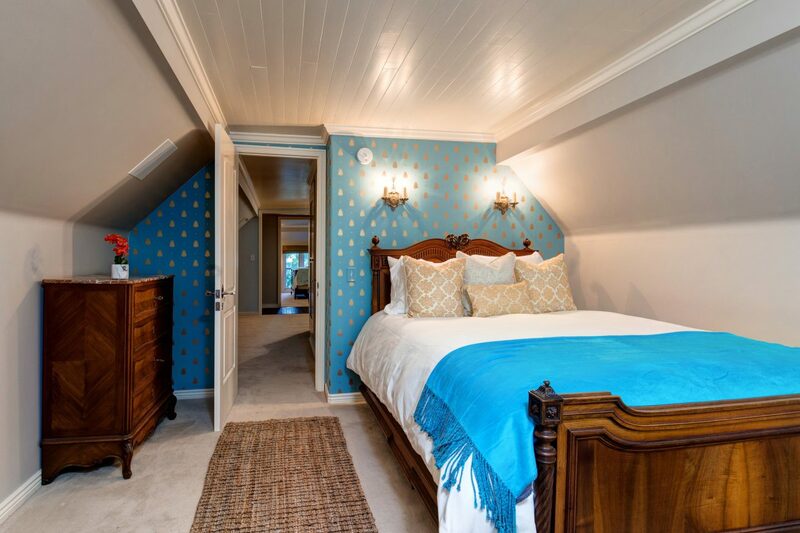 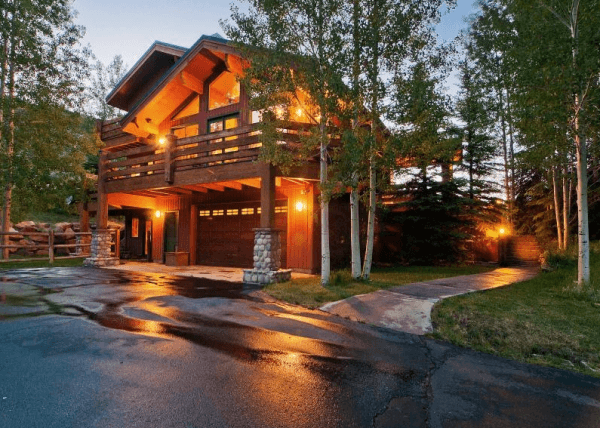 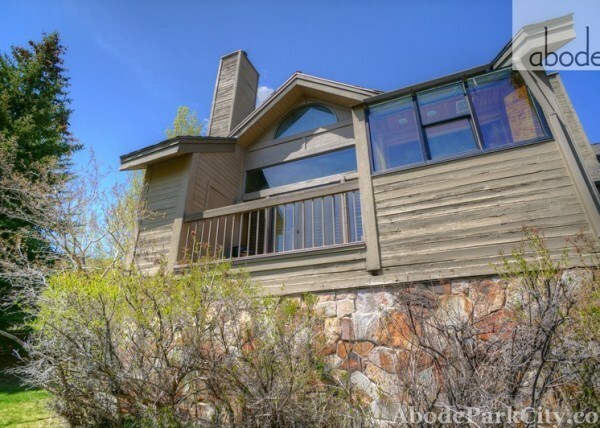 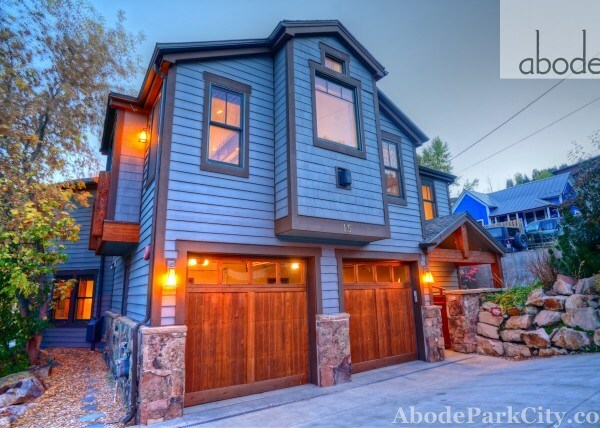 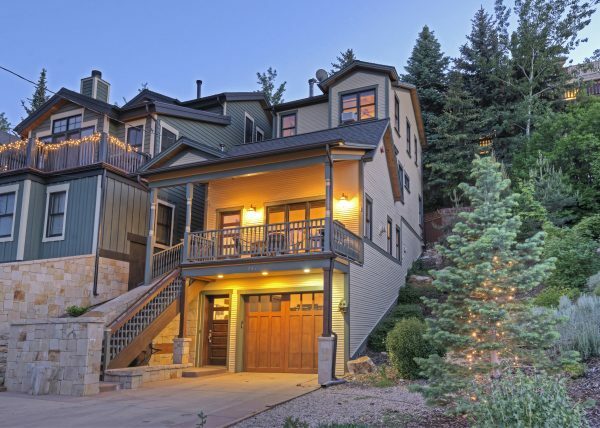 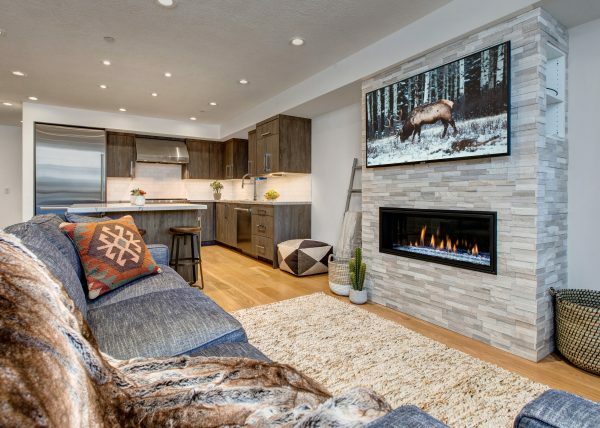 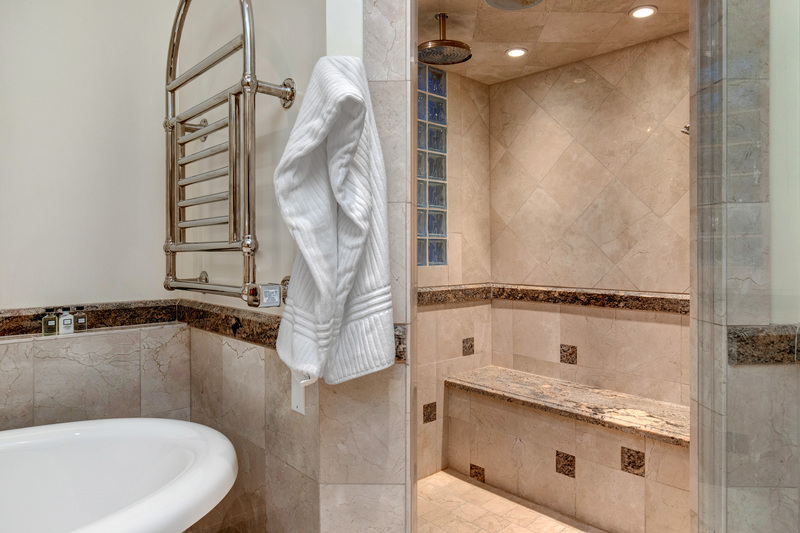 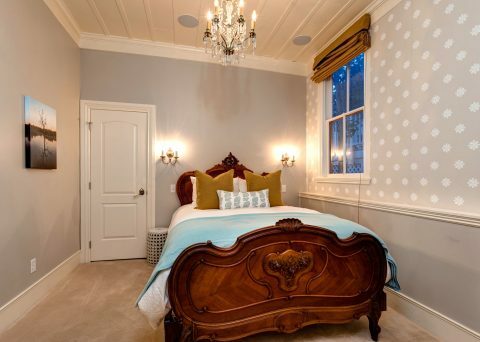 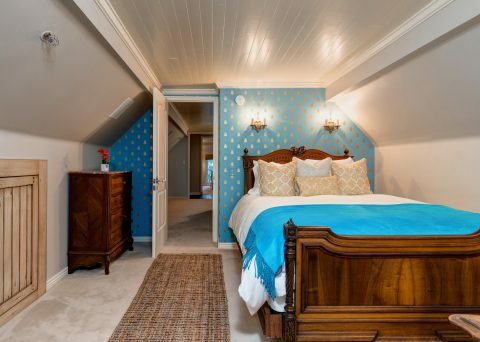 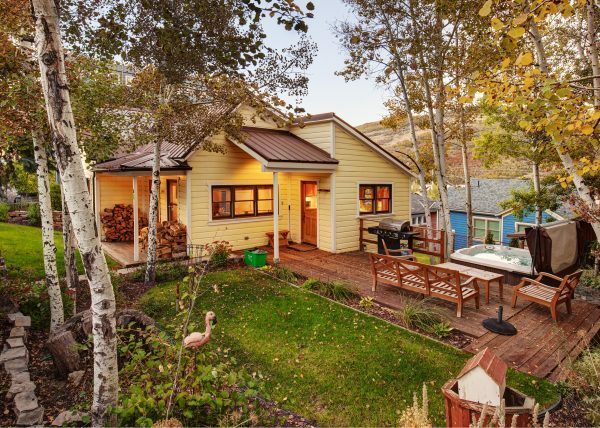 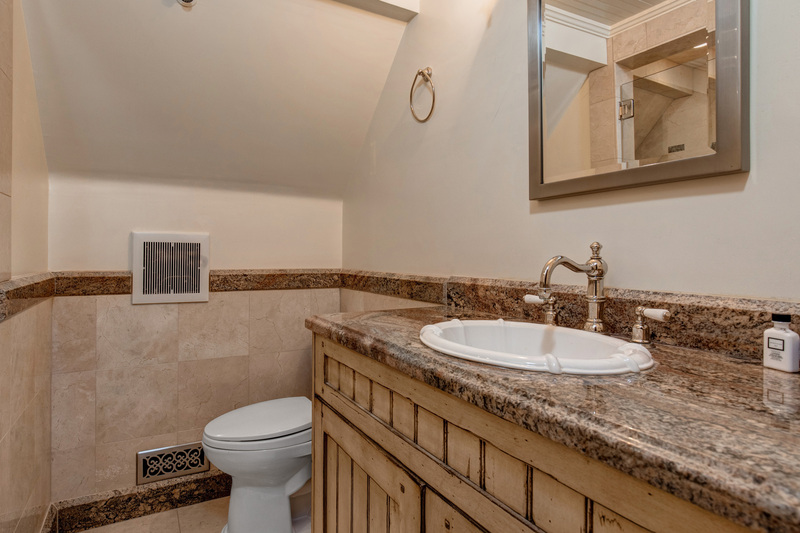 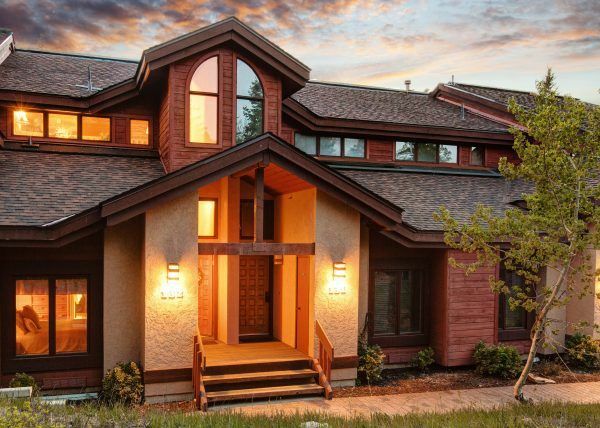 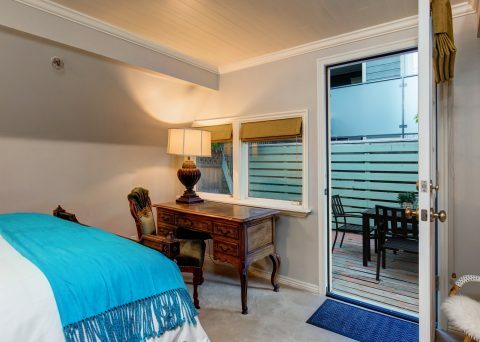 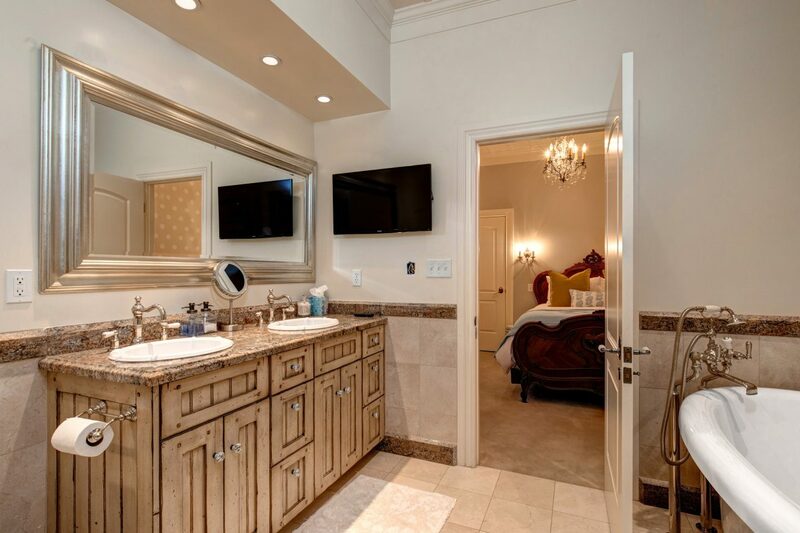 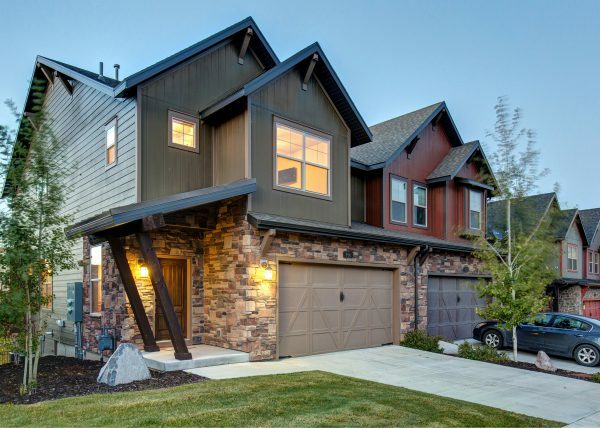 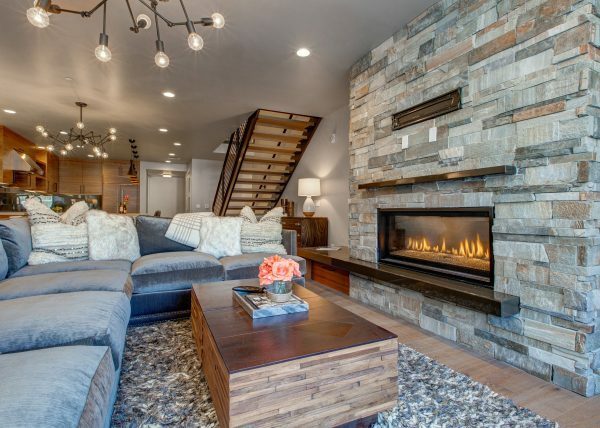 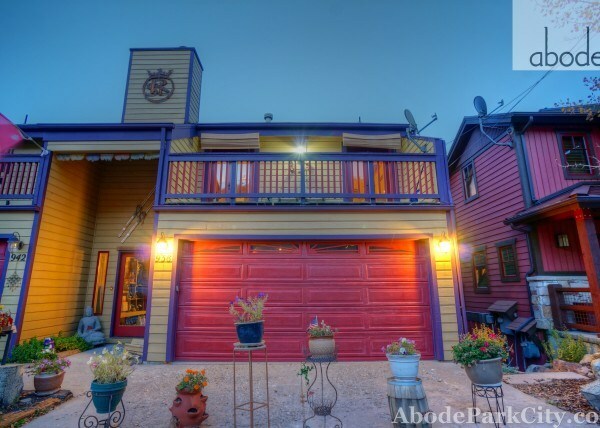 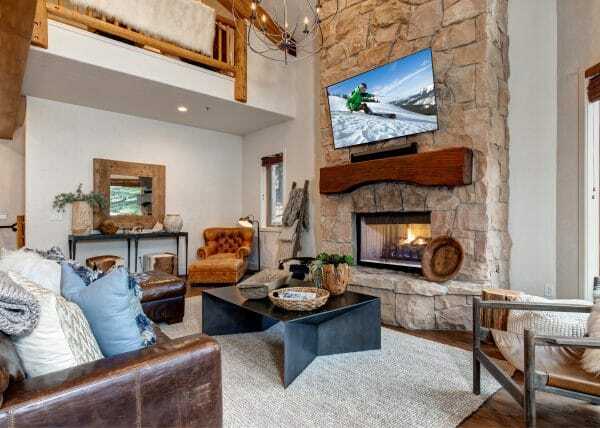 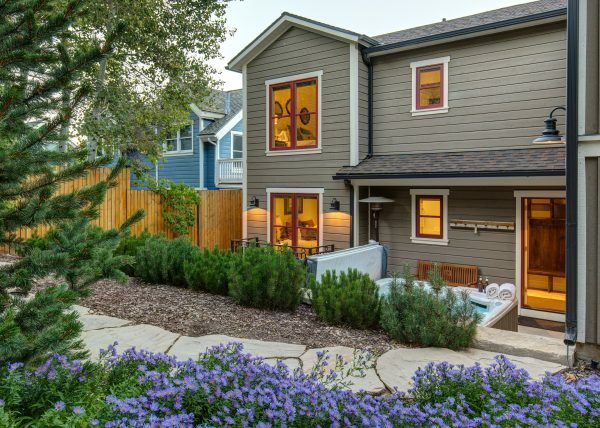 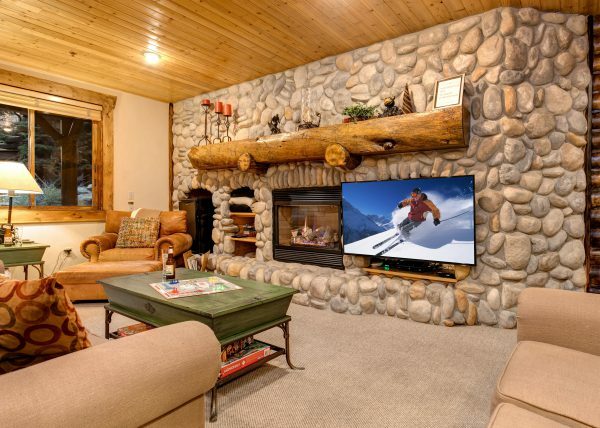 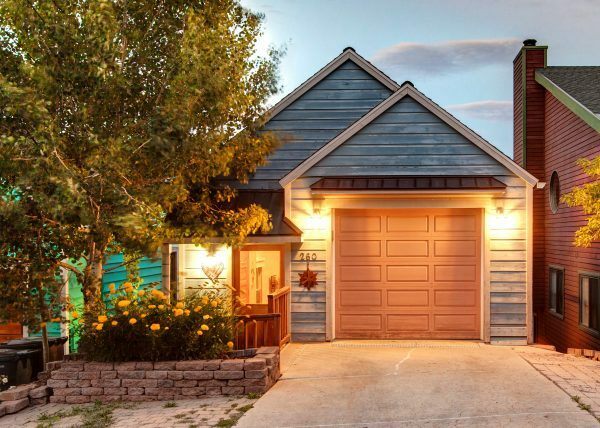 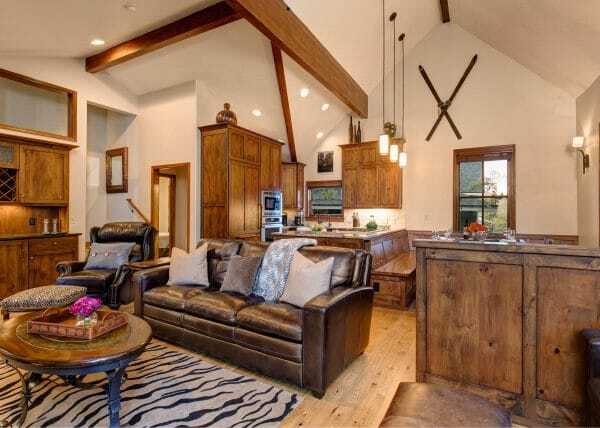 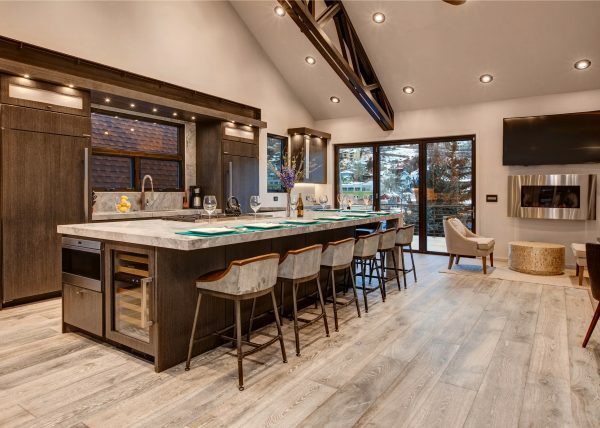 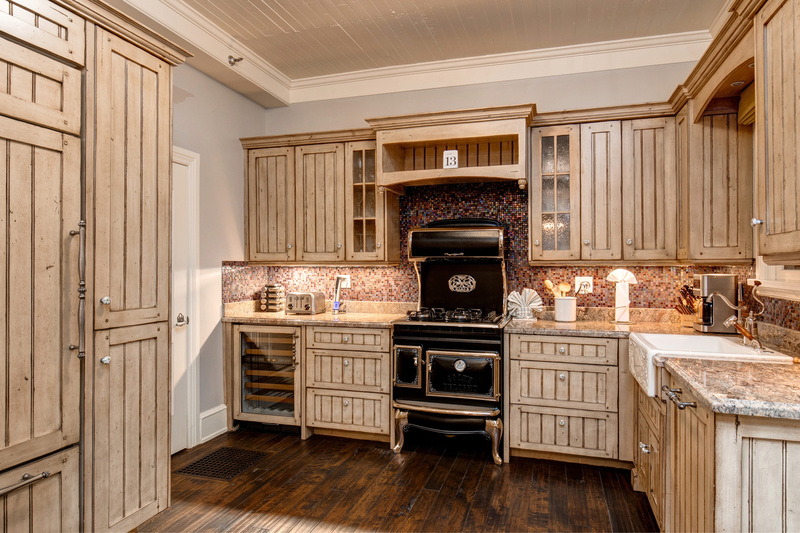 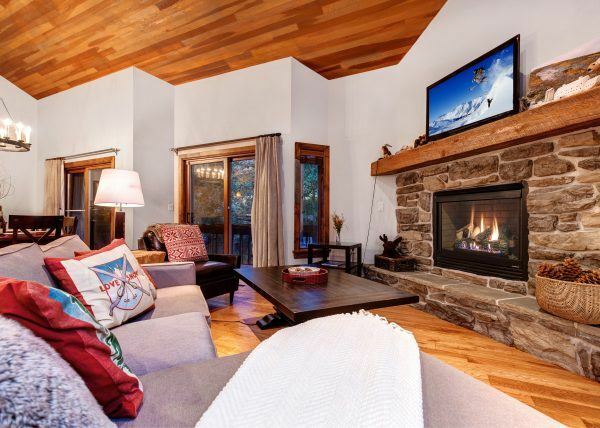 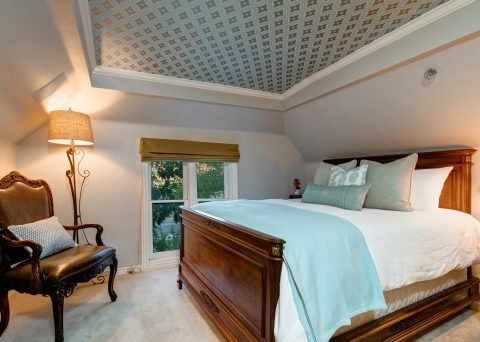 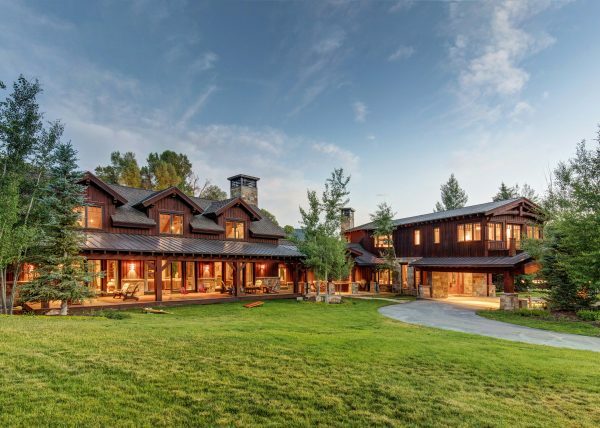 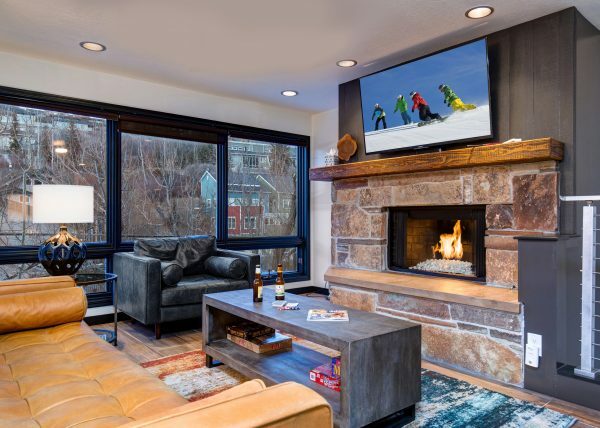 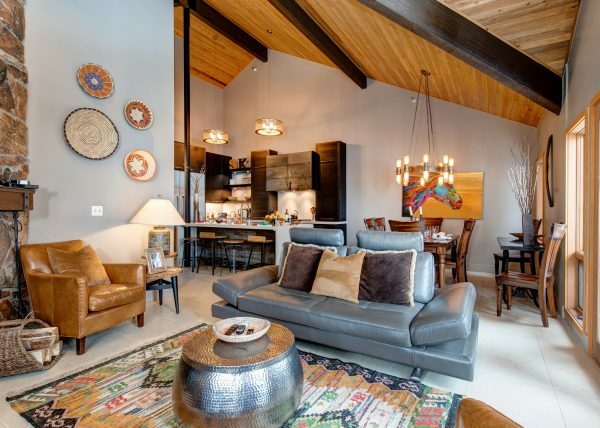 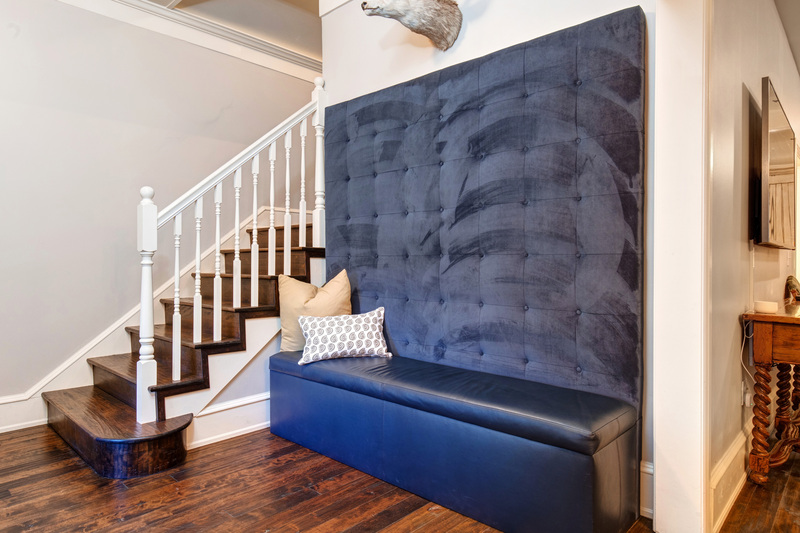 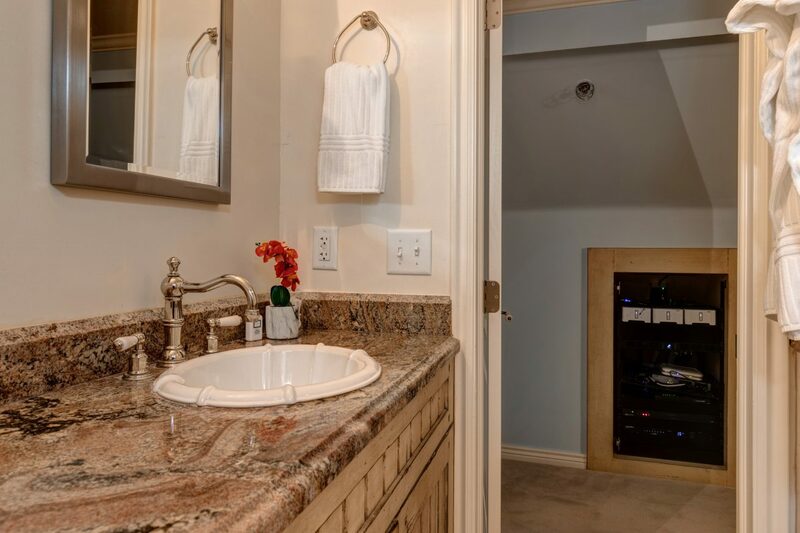 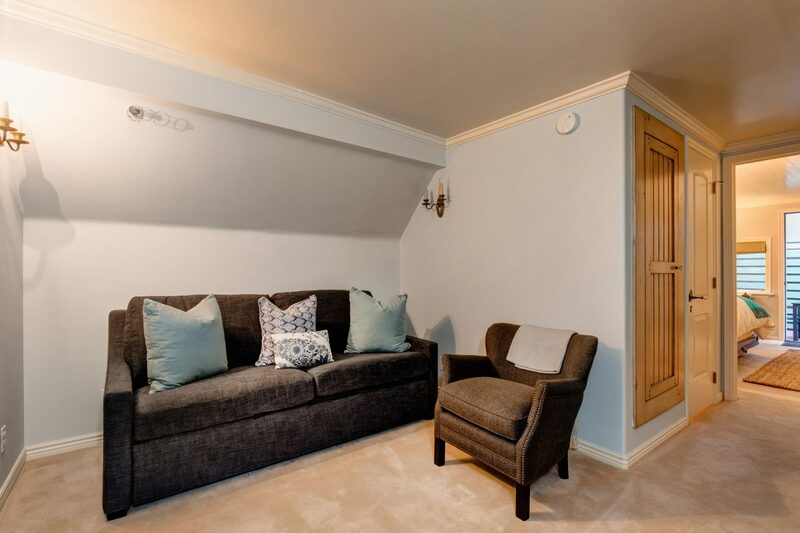 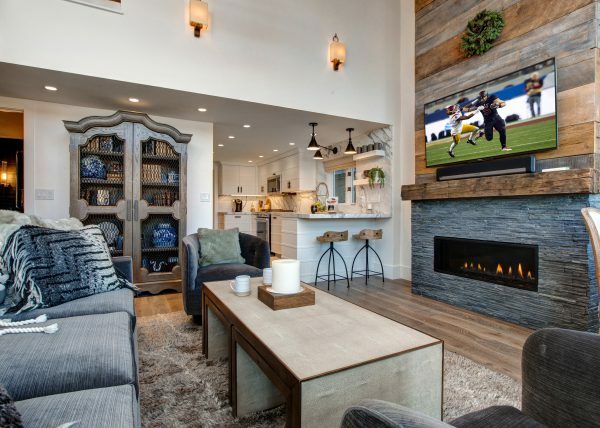 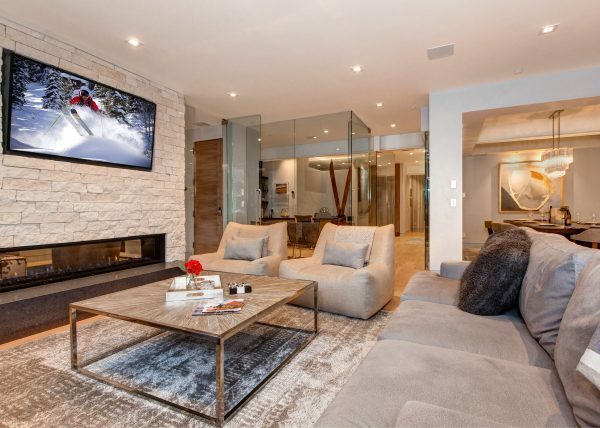 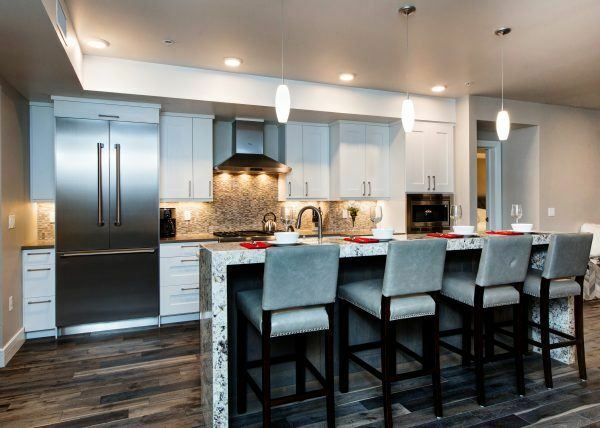 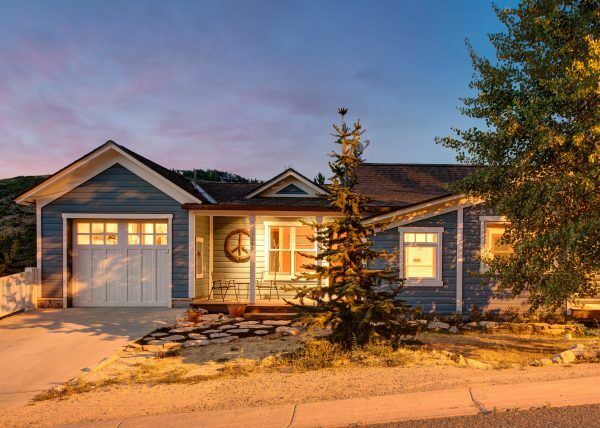 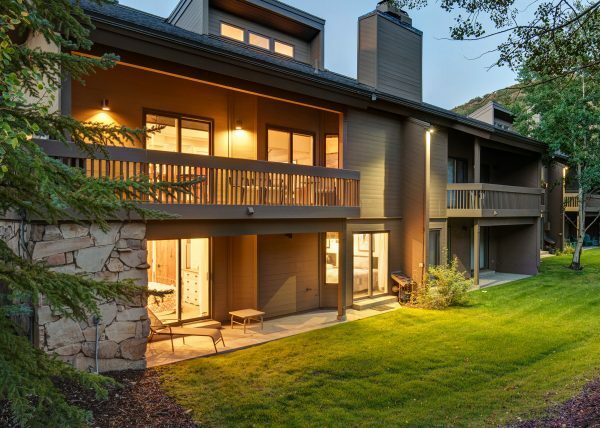 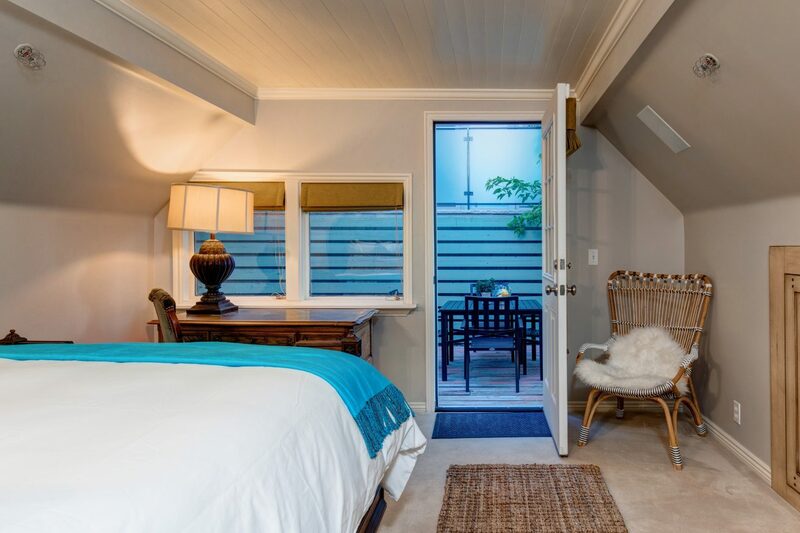 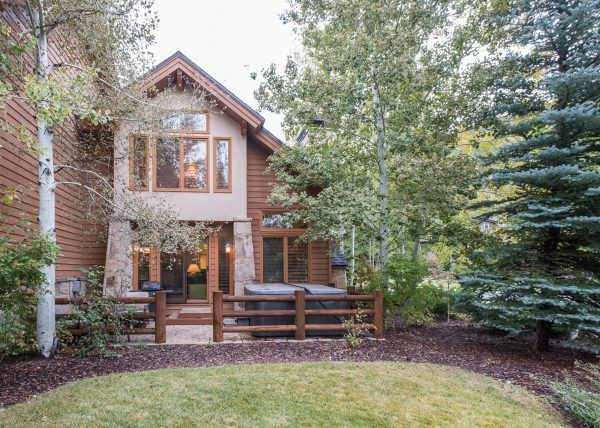 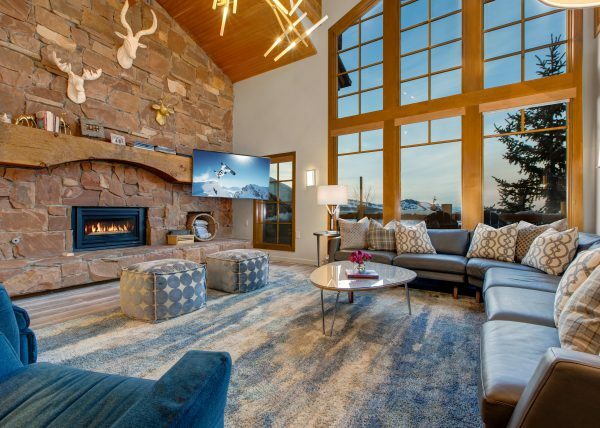 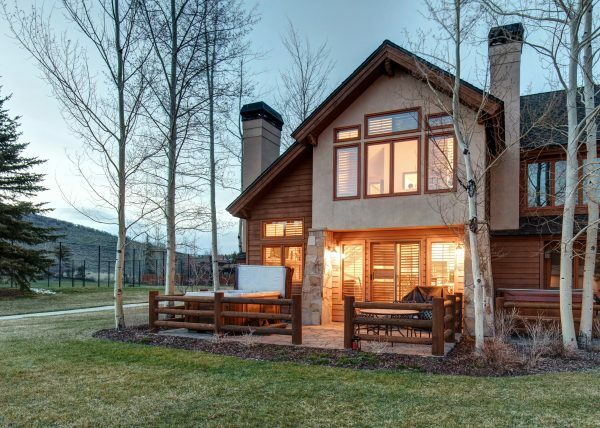 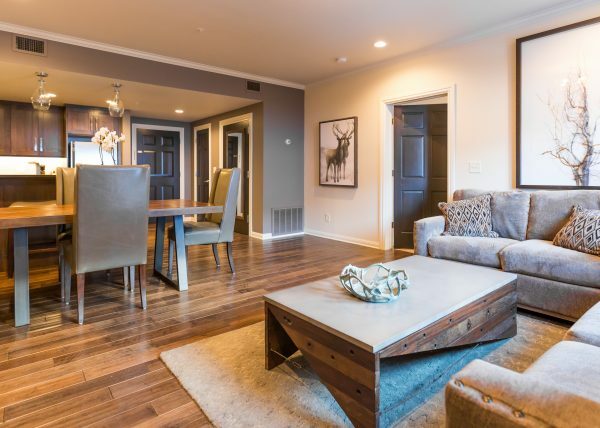 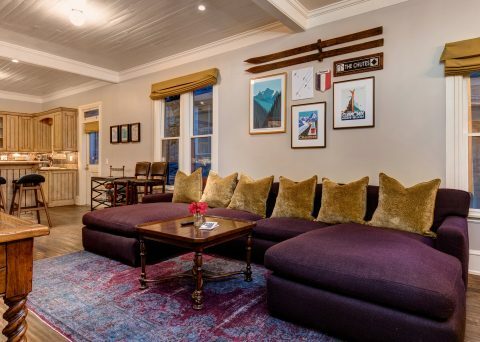 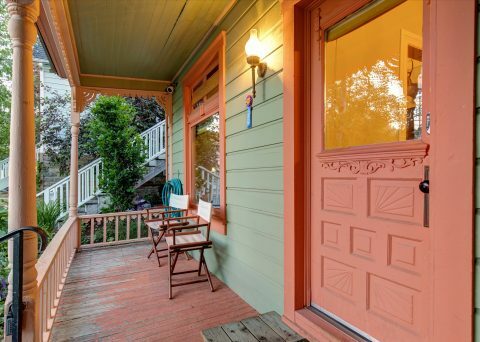 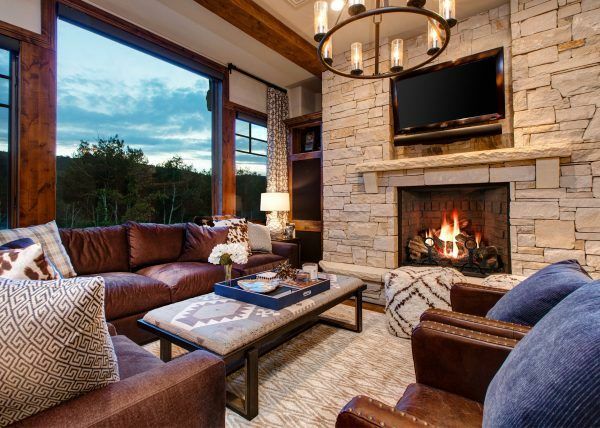 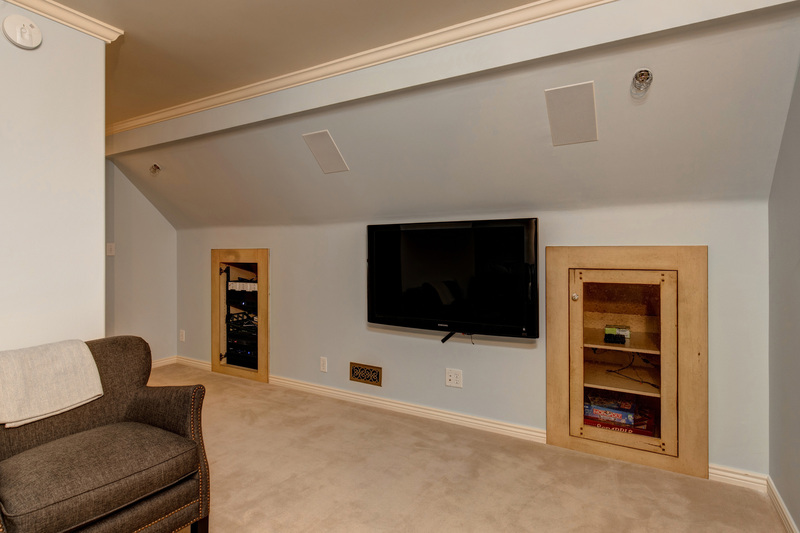 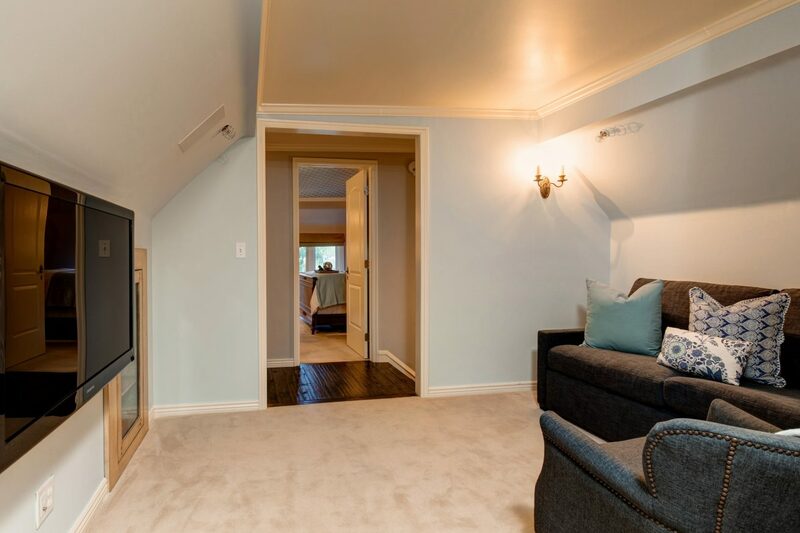 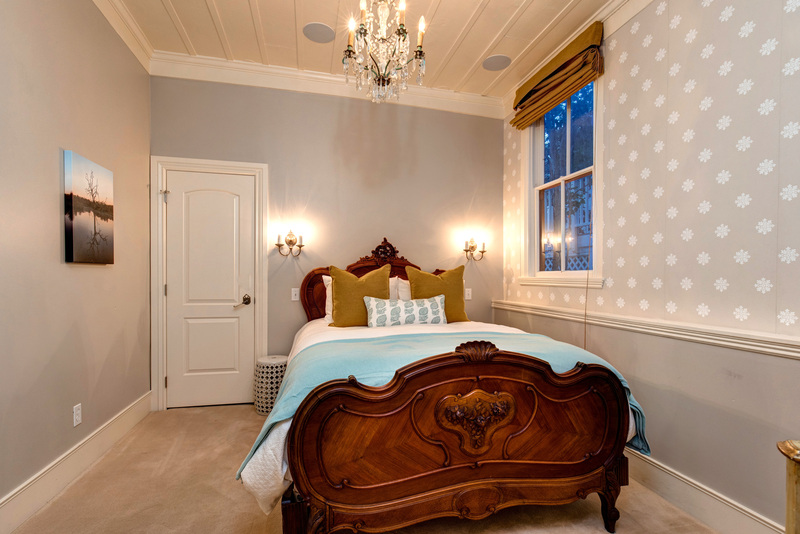 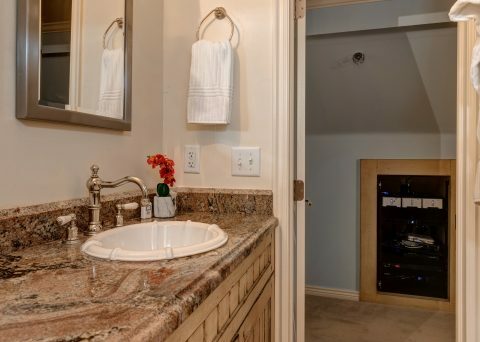 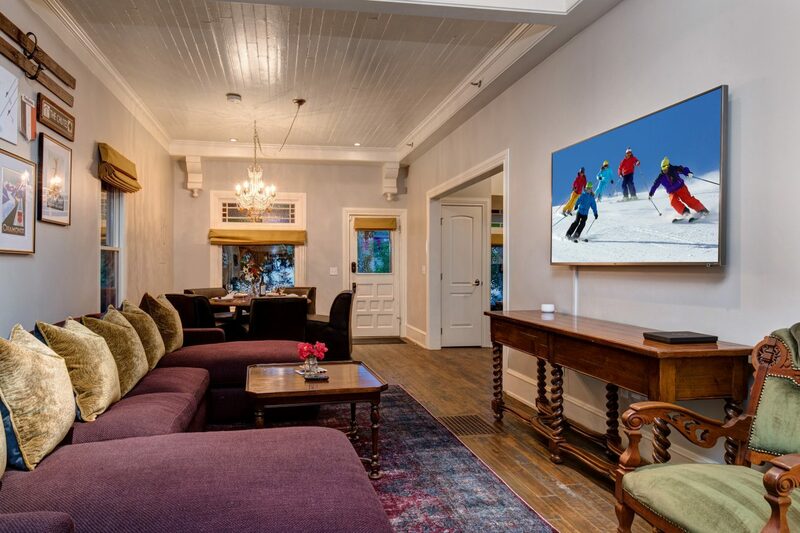 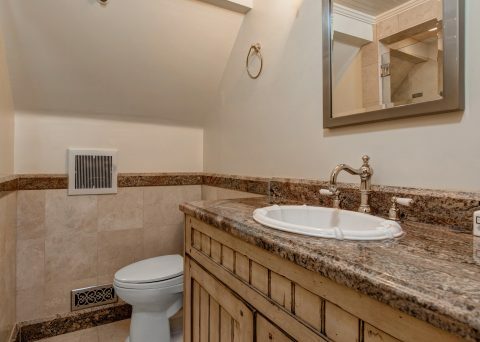 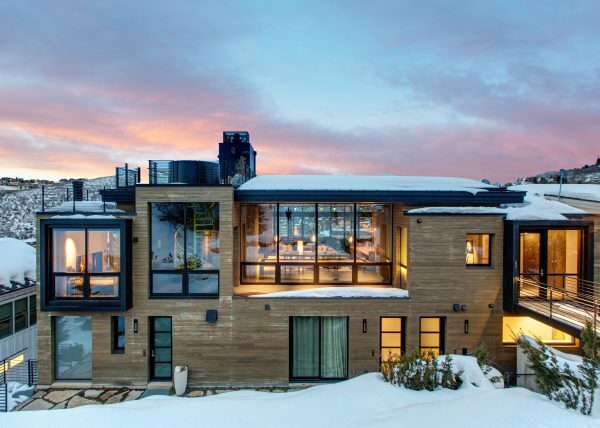 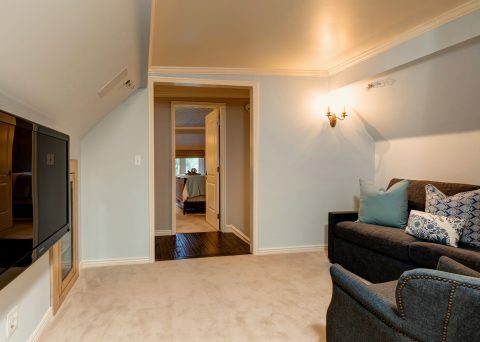 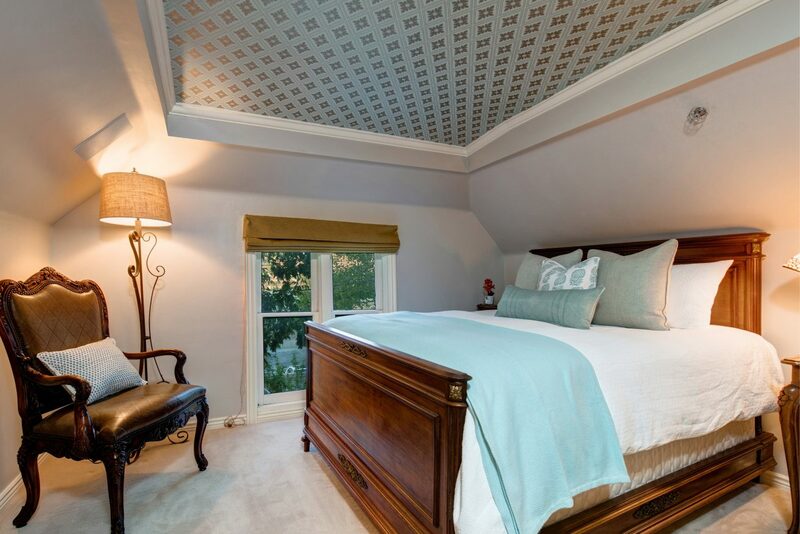 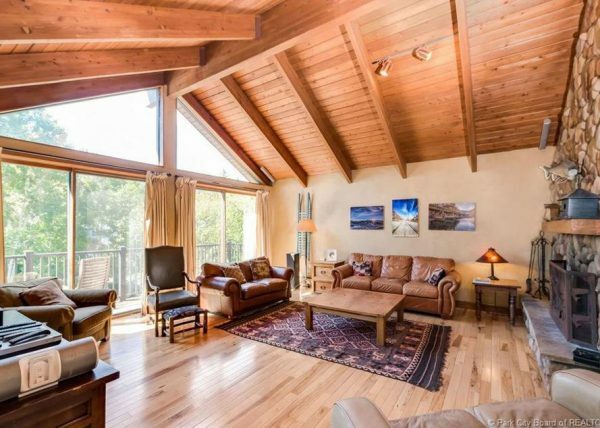 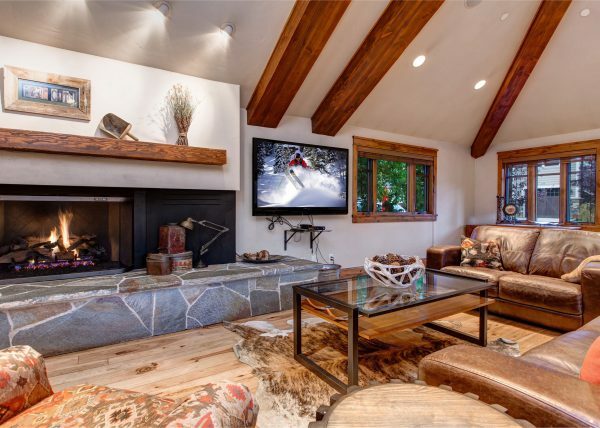 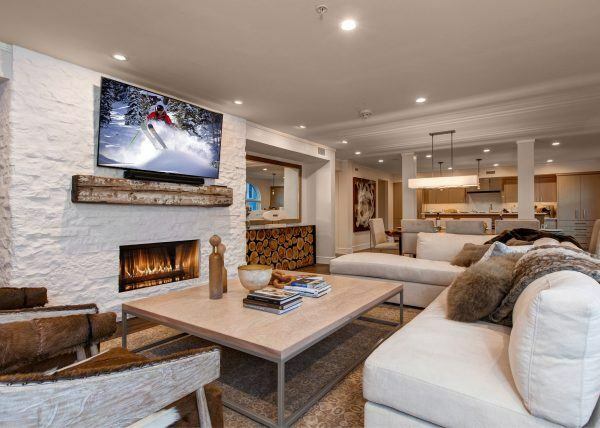 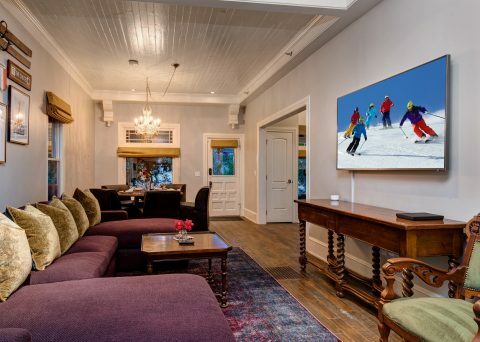 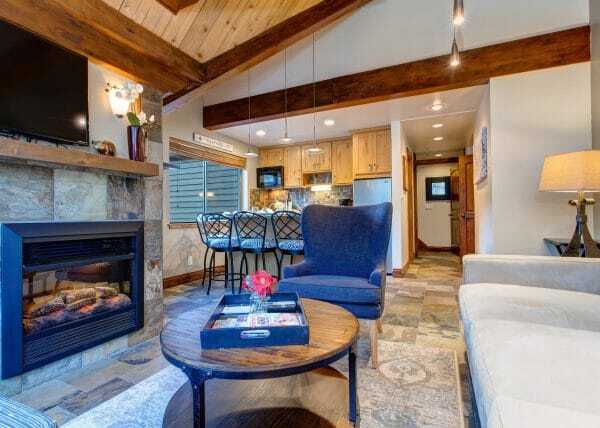 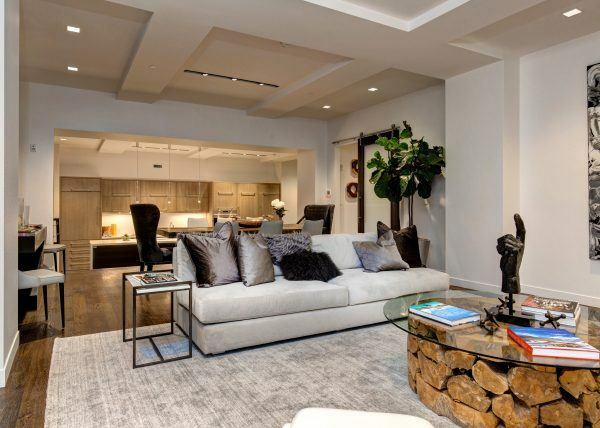 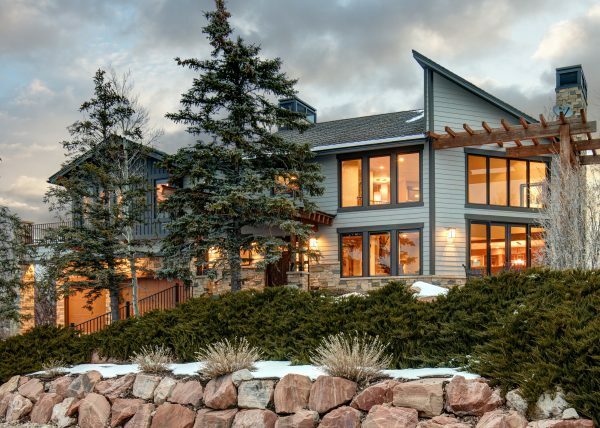 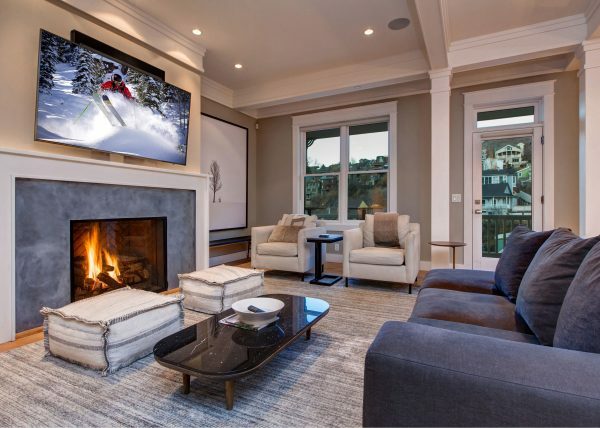 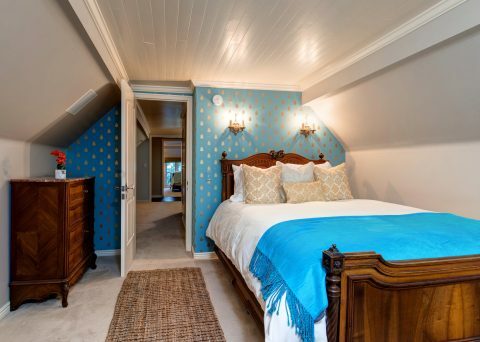 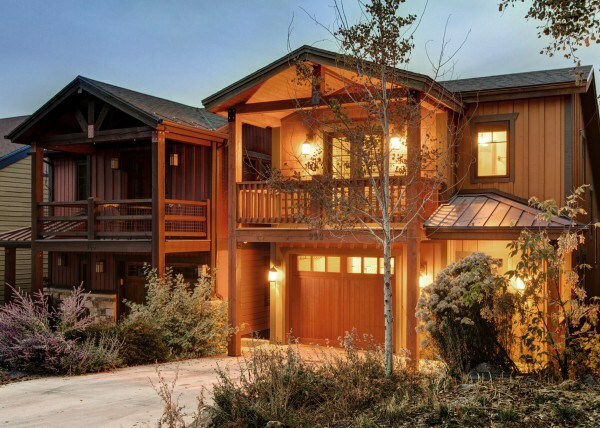 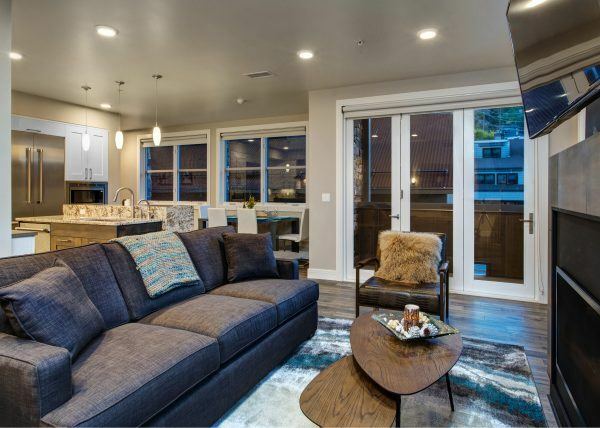 This home has been beautifully remodeled while saving many of those historic touches to strike the perfect balance between old Park City & new, with an open, energetic floor plan and feel that makes for a great entertaining and living space. 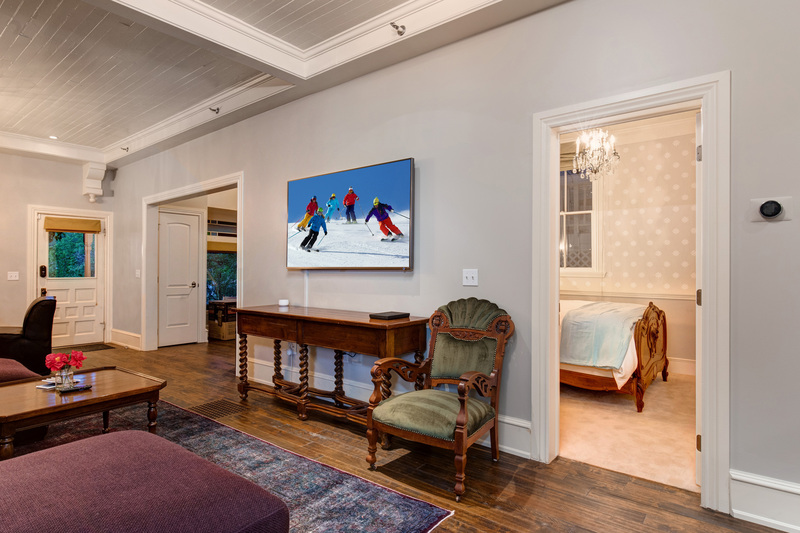 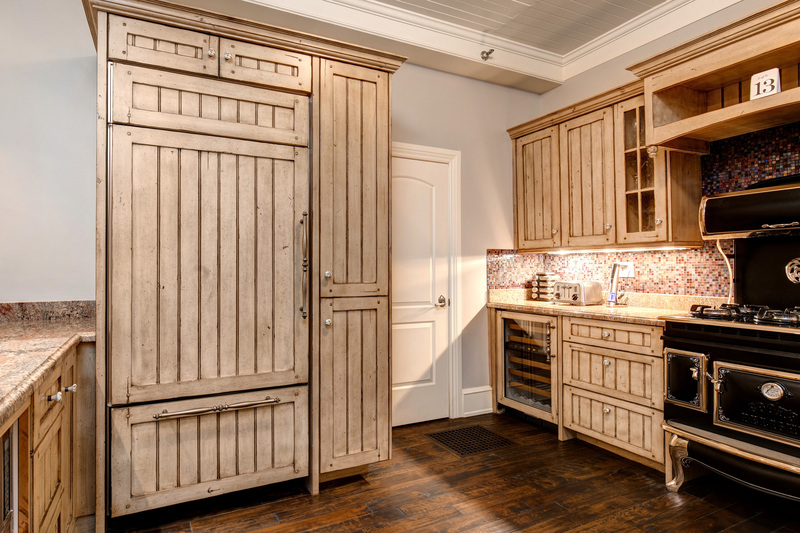 Three queen bedrooms, plus a loft living area with additional sleeping space makes it a perfect retreat for families or friends. 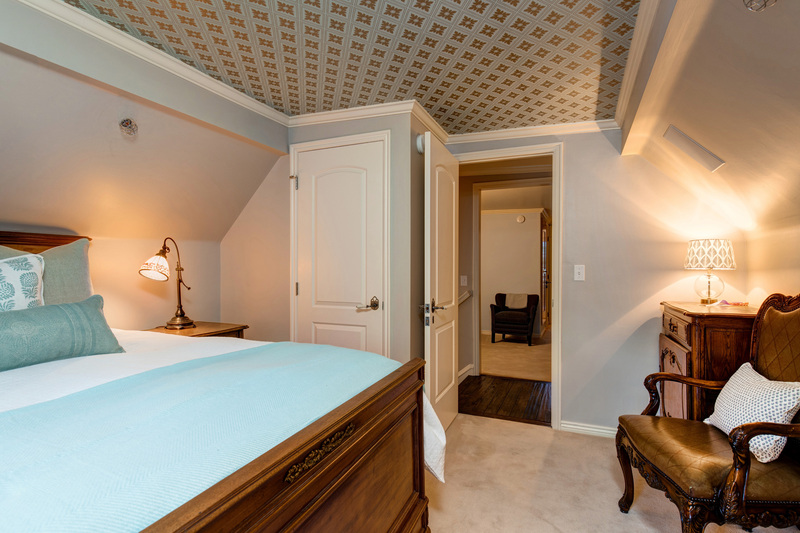 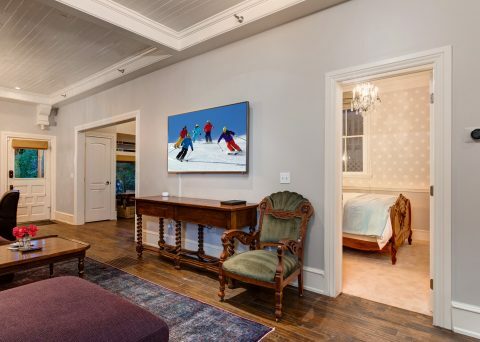 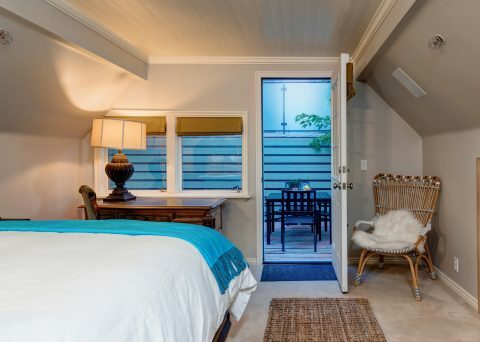 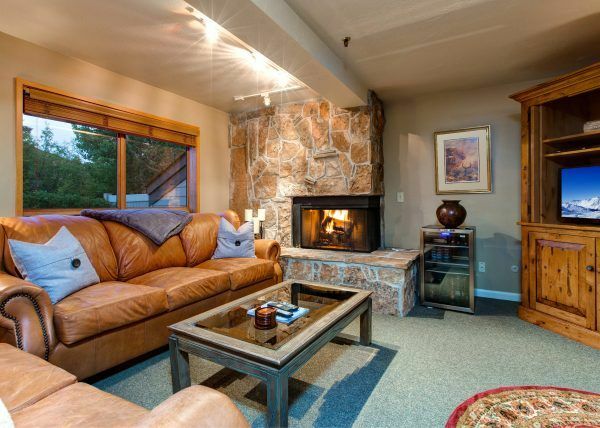 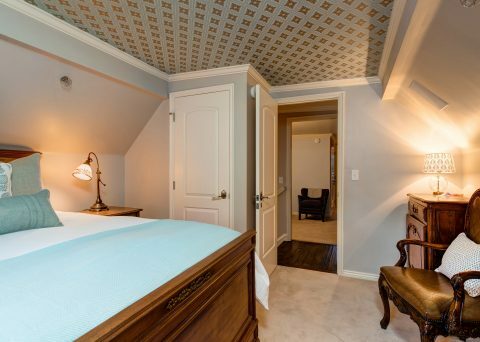 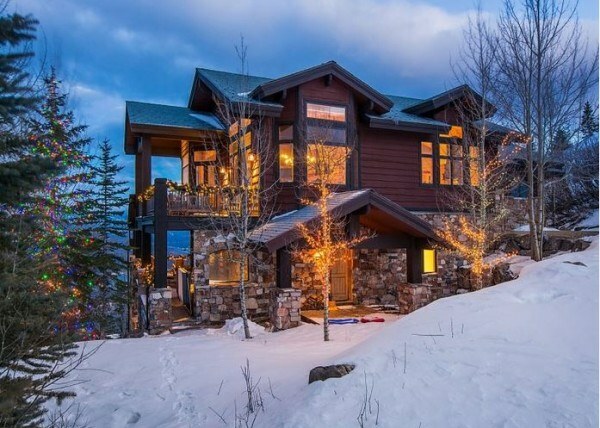 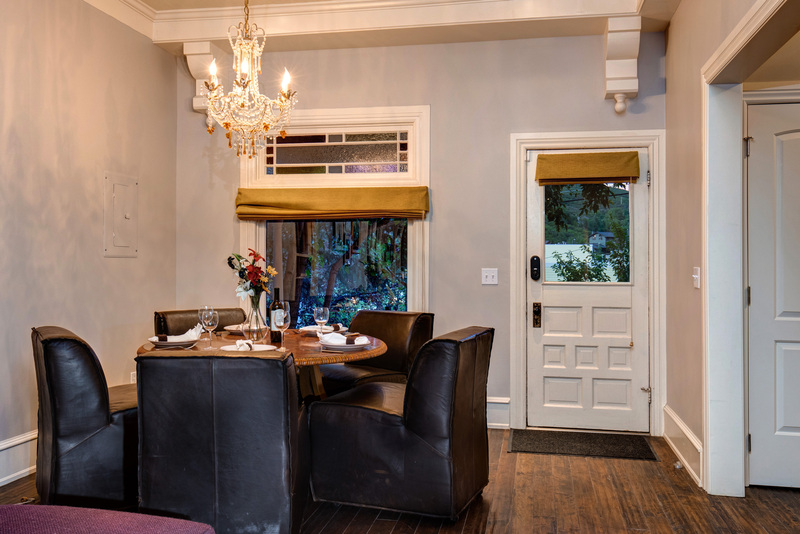 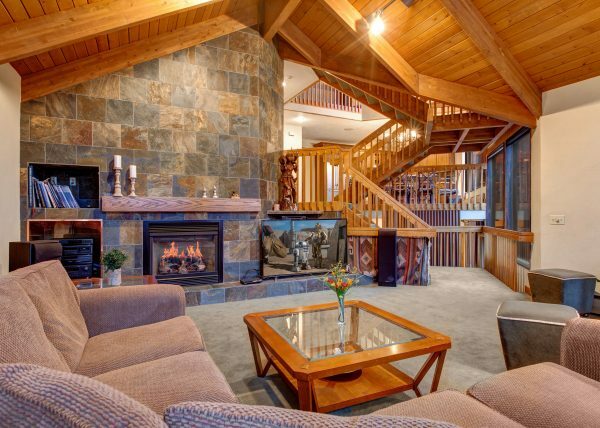 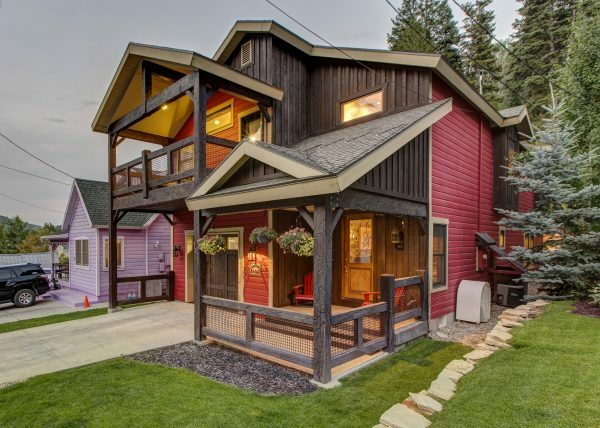 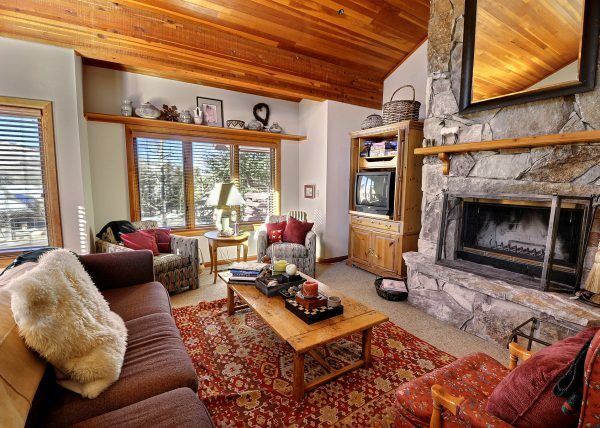 With mountain views in the morning, hiking or powder skiing in the afternoon, finished off with wining and dining in the evening on the private deck or in the fully-equipped kitchen, Abode at Heirloom House is perfectly situated between everything that Old Town has to offer.